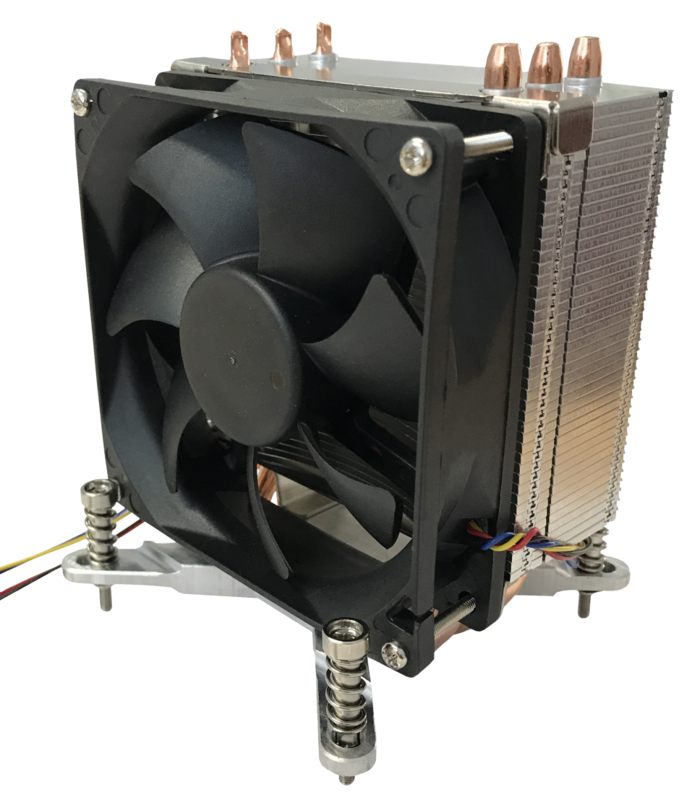 This cooler has a MOQ of 2.5k pcs! 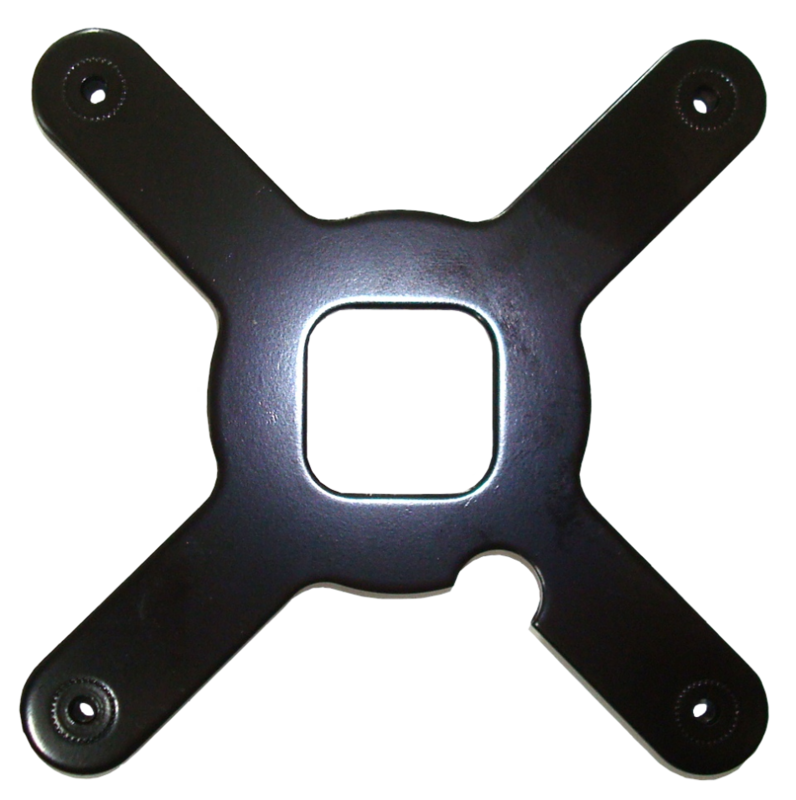 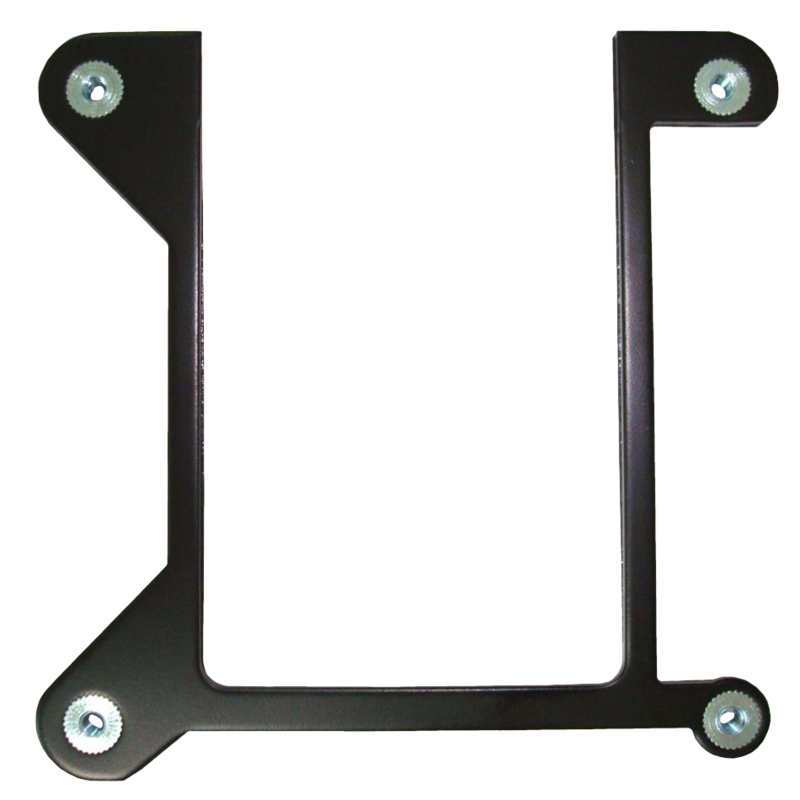 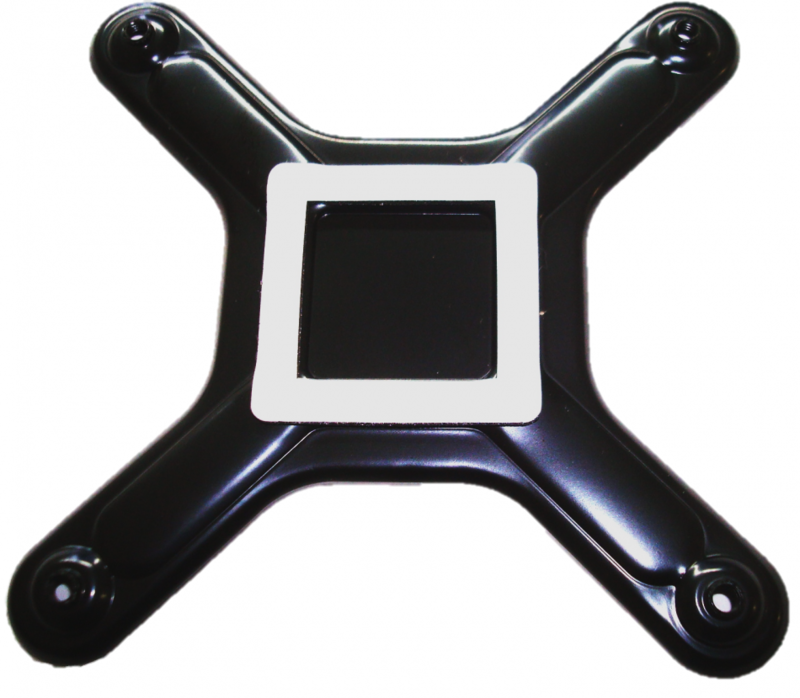 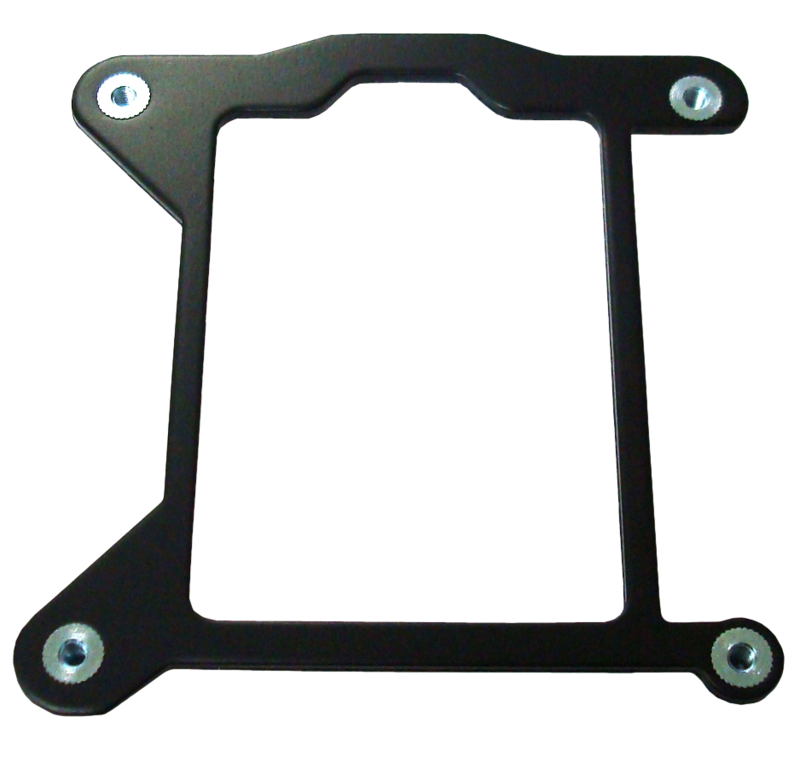 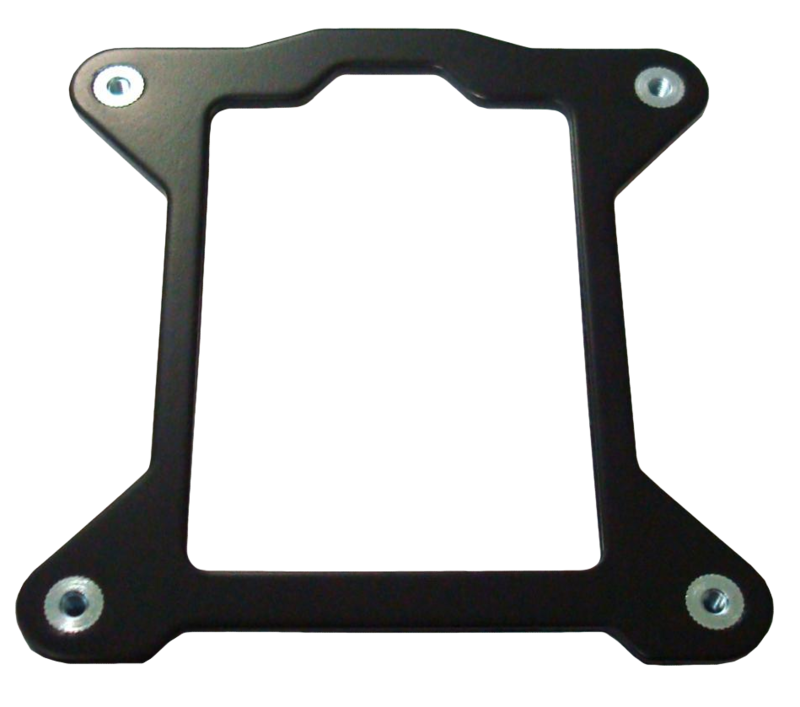 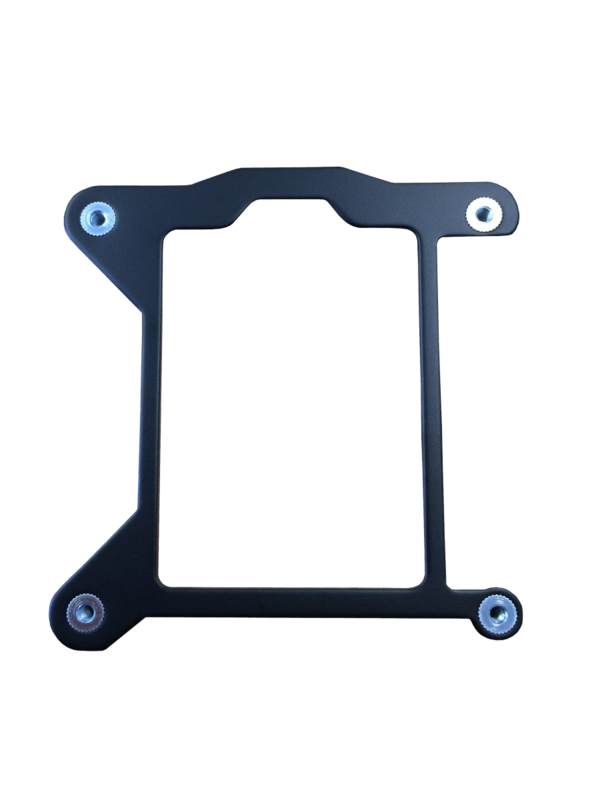 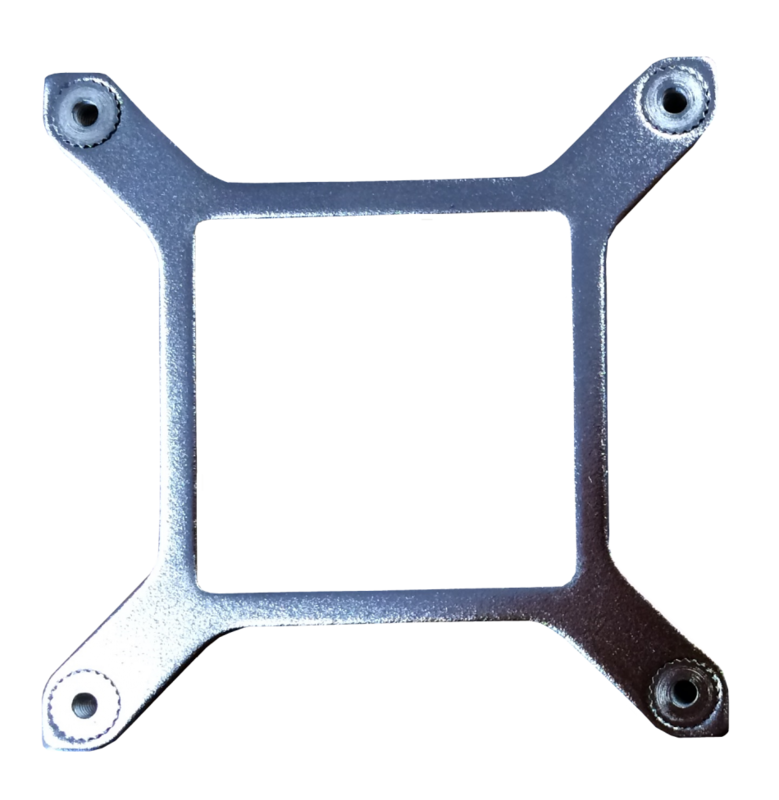 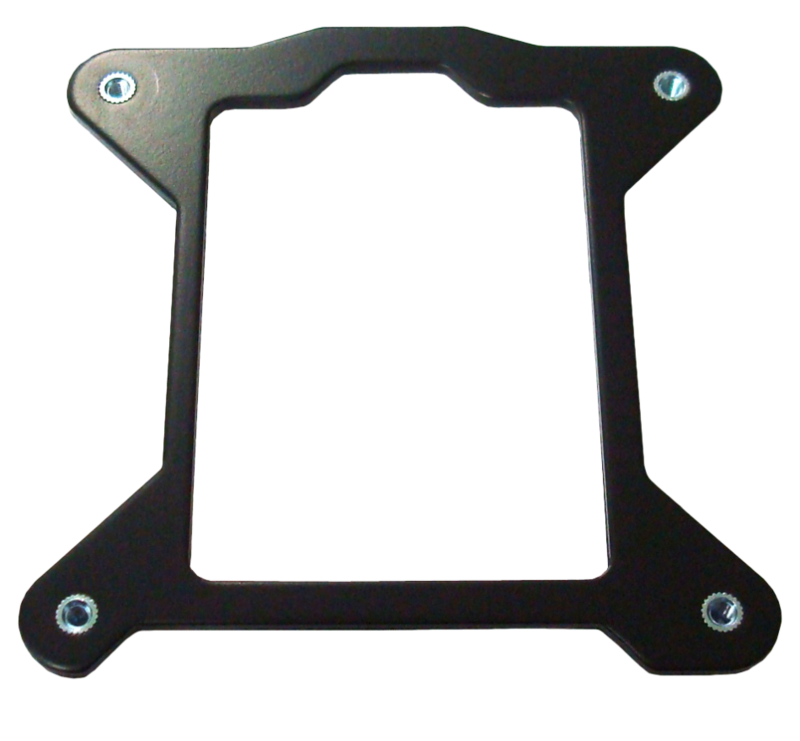 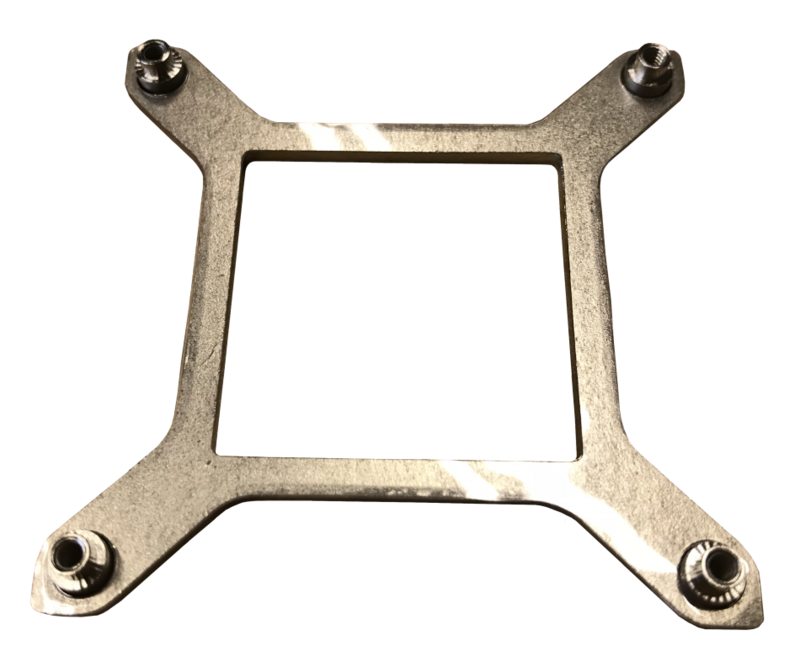 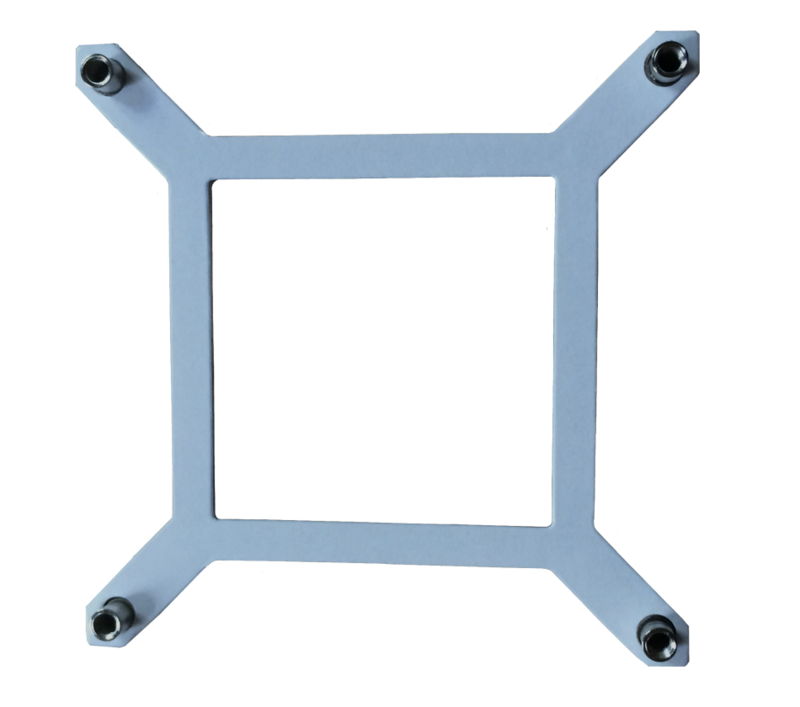 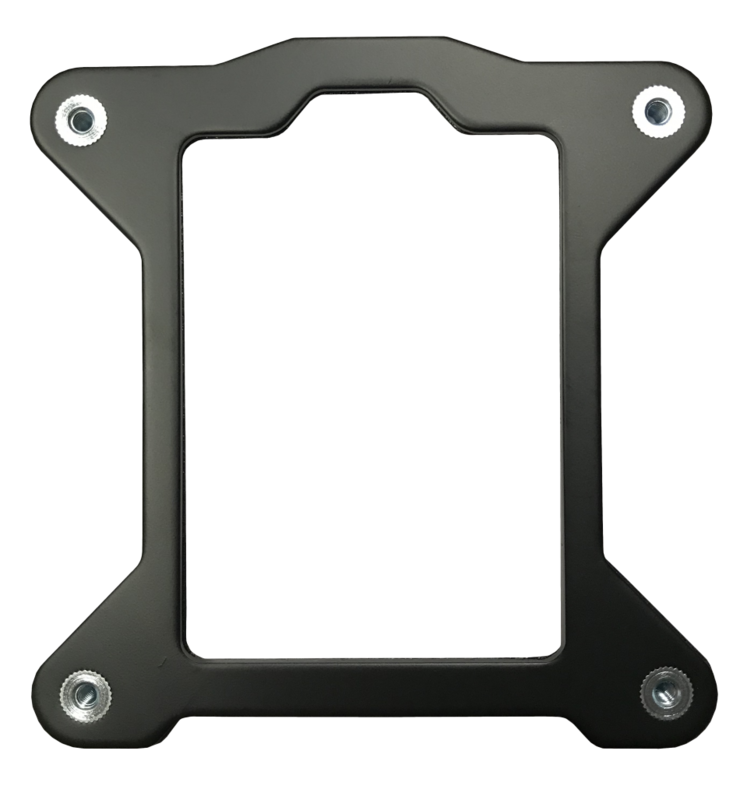 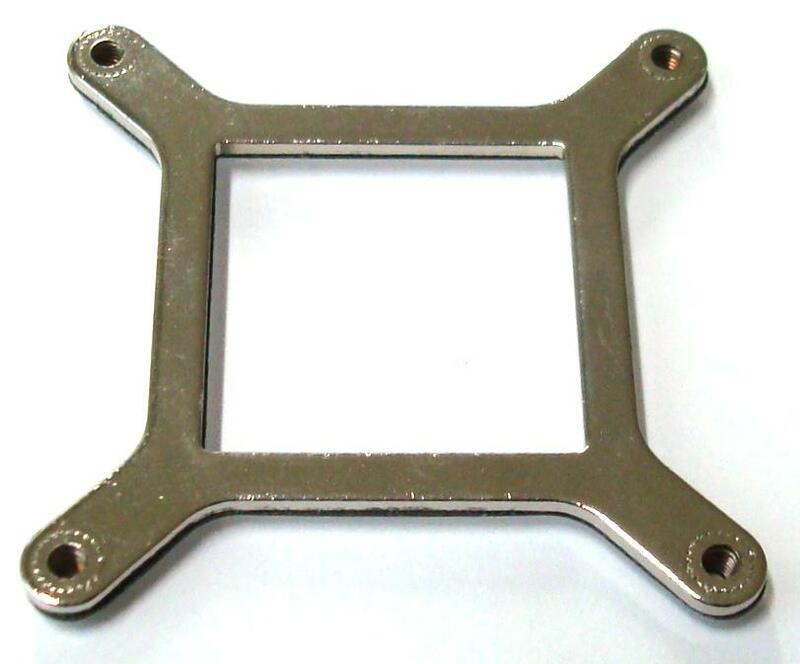 for Socket J, LGA 771 Intel Dual-Core Xeon, Quad-Core Xeon, Woodcrest 65W max! 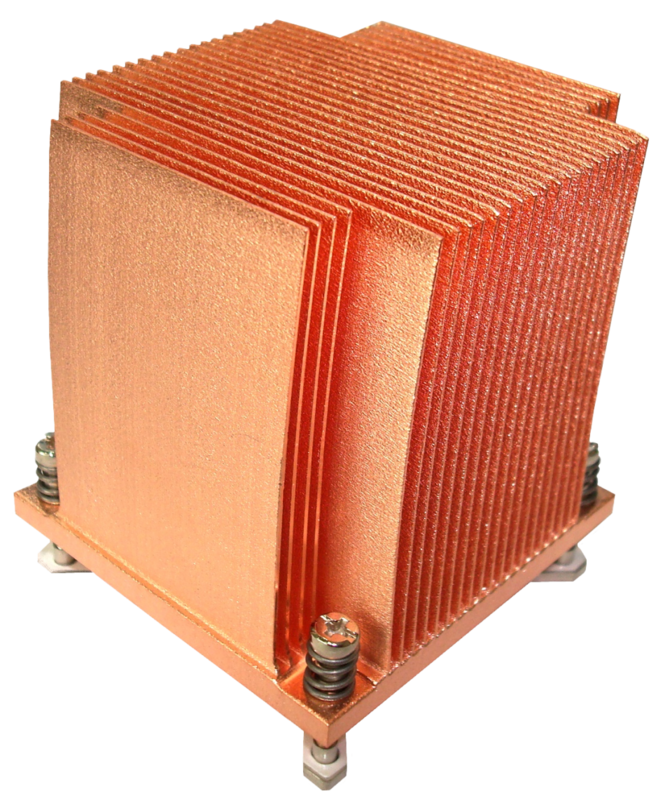 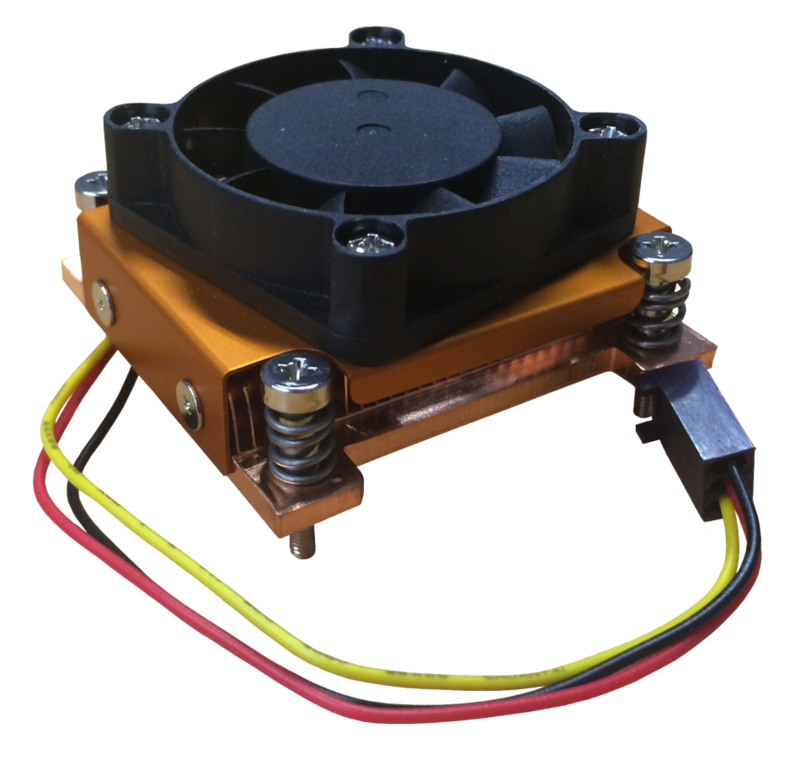 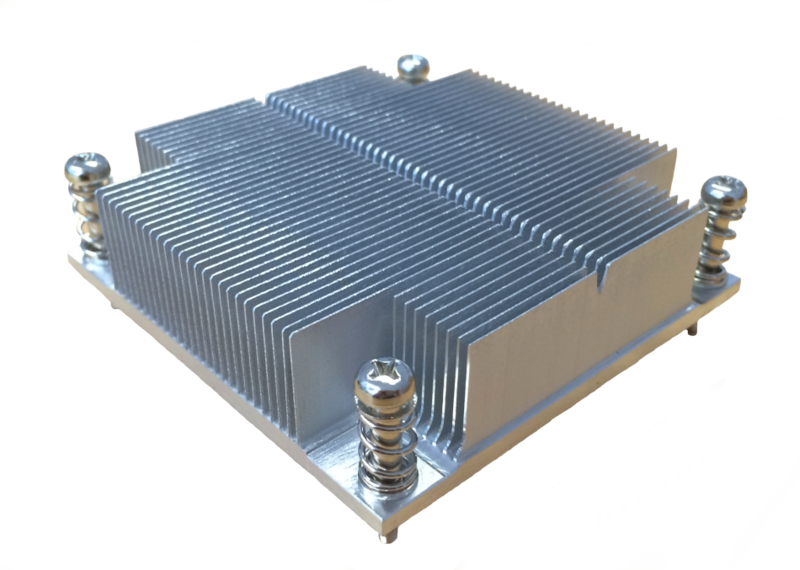 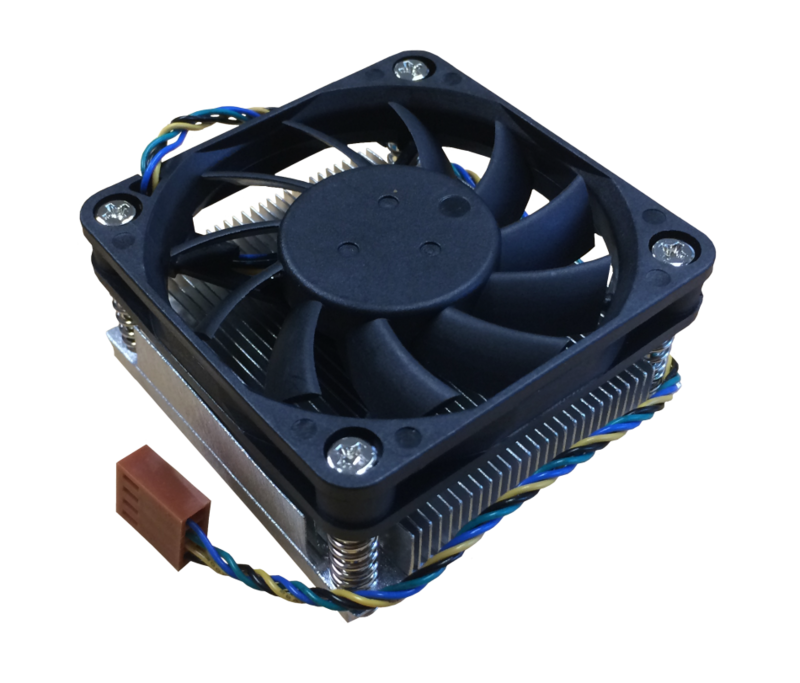 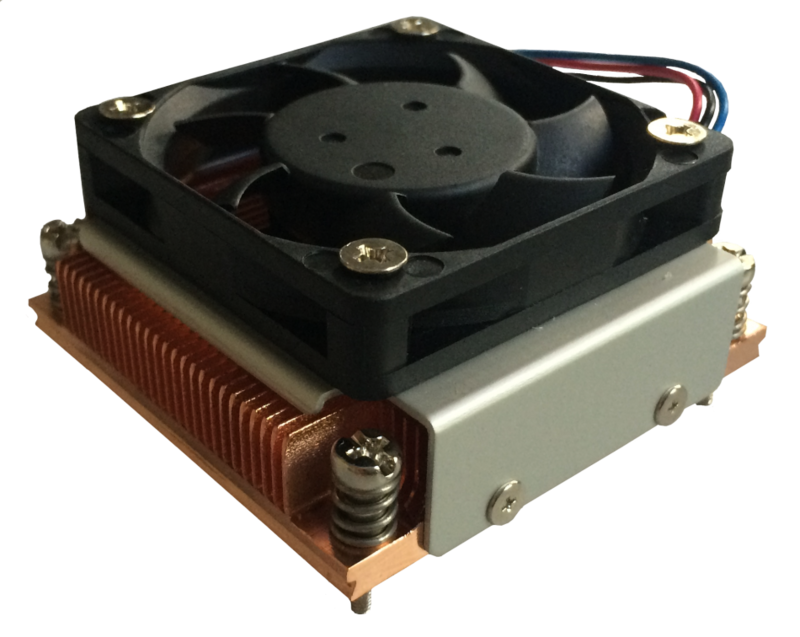 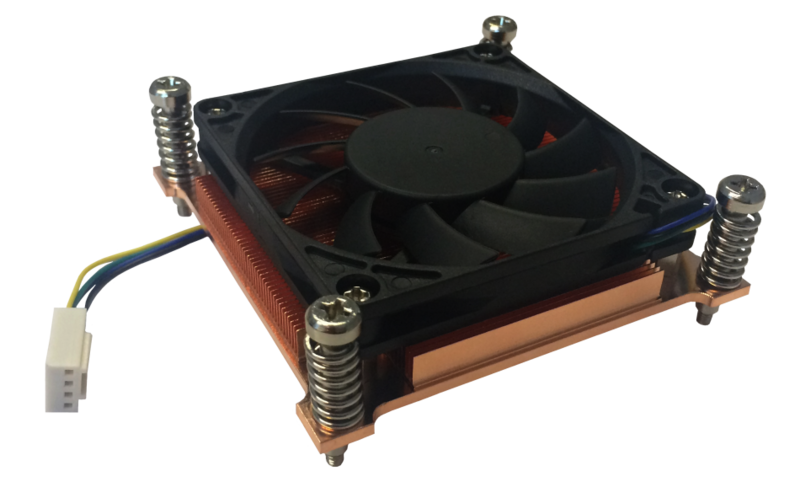 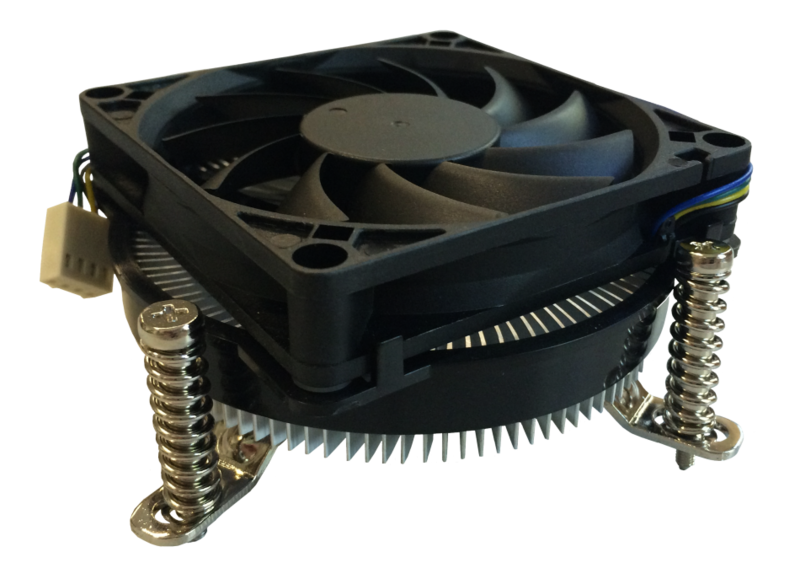 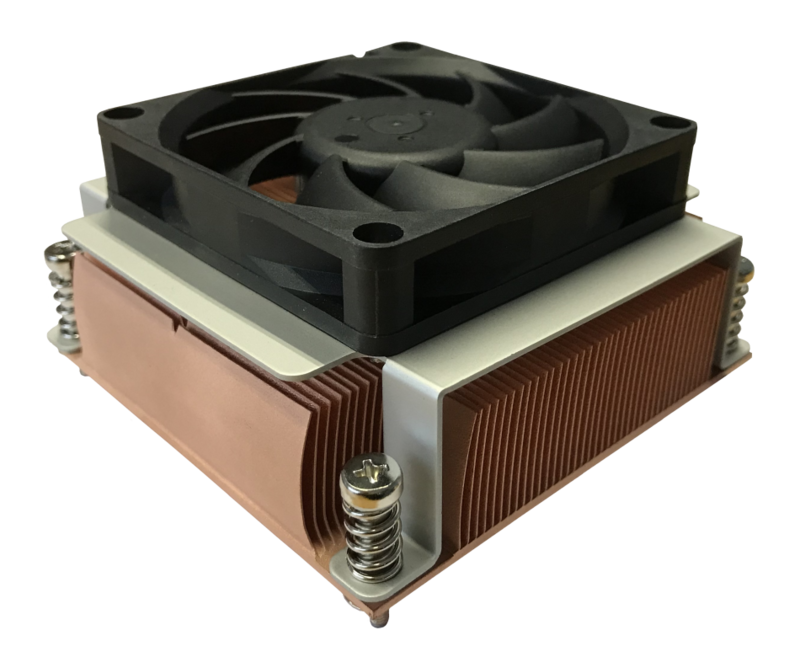 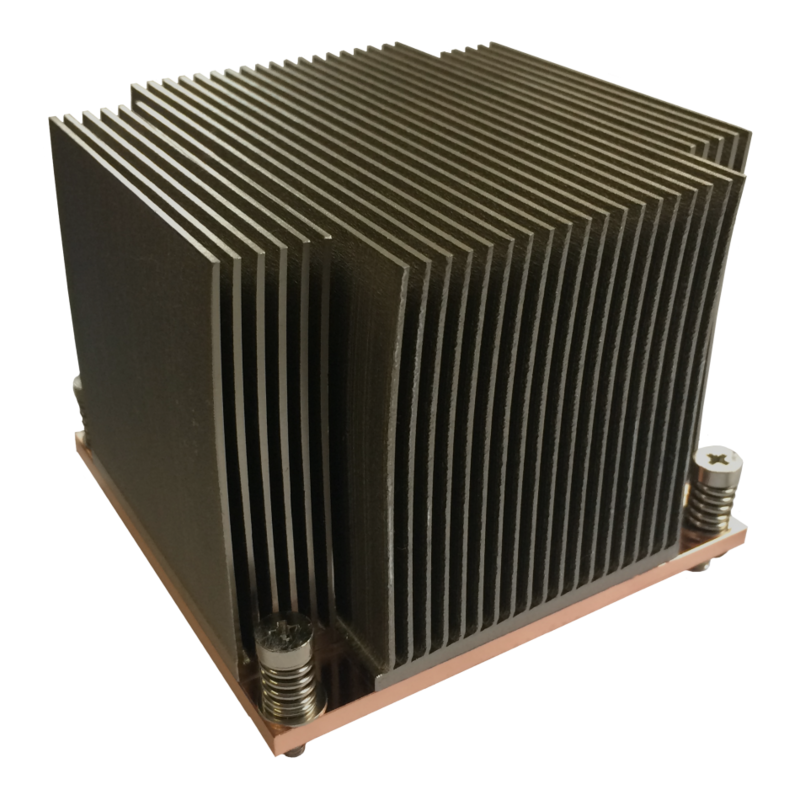 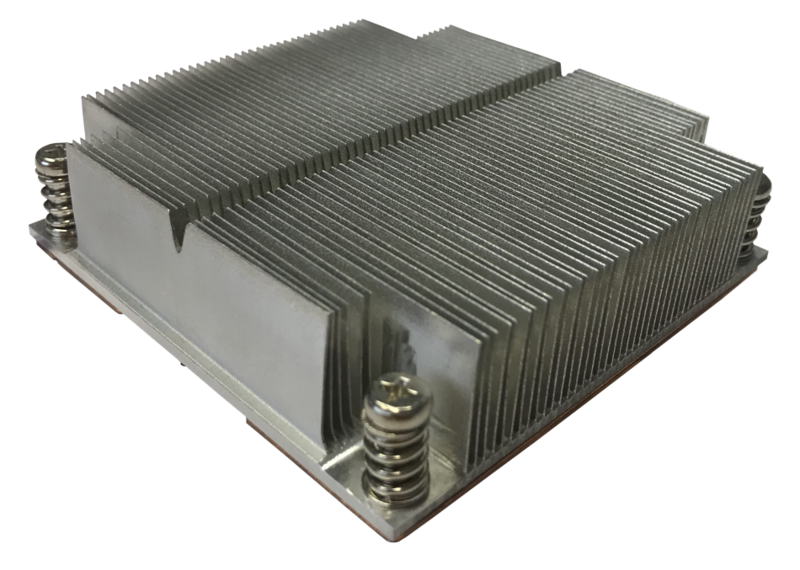 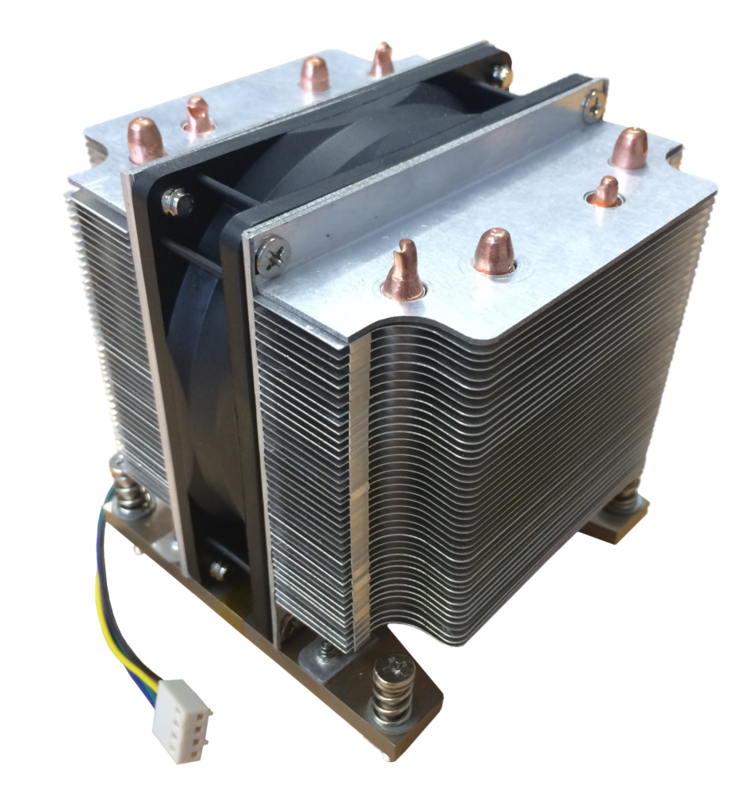 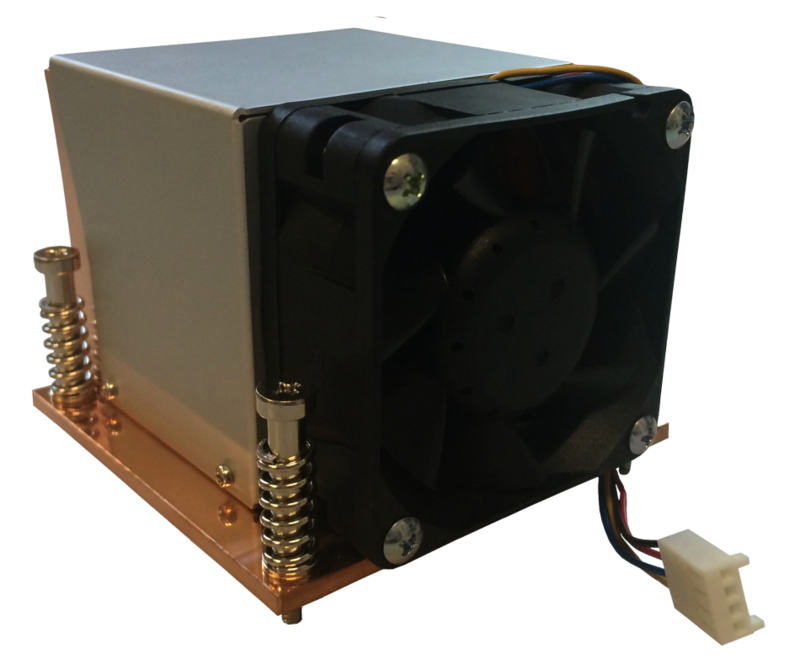 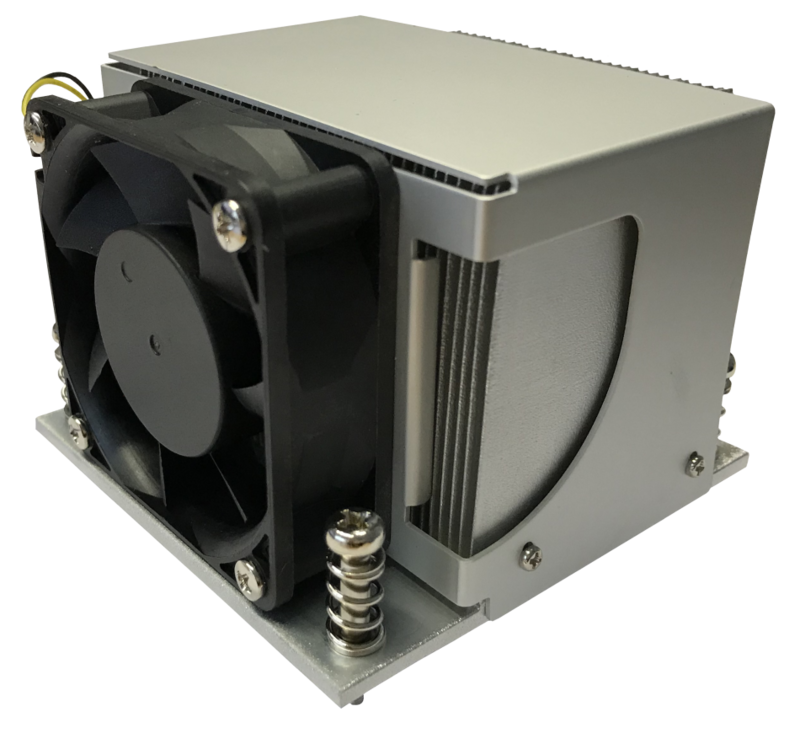 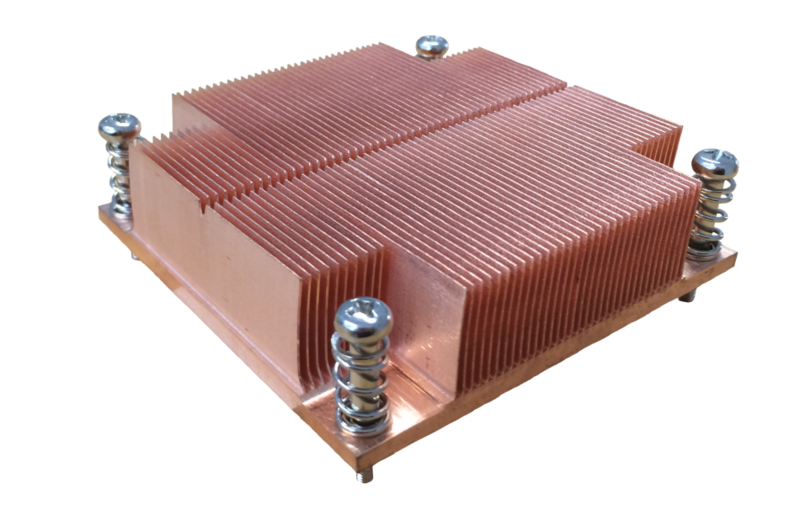 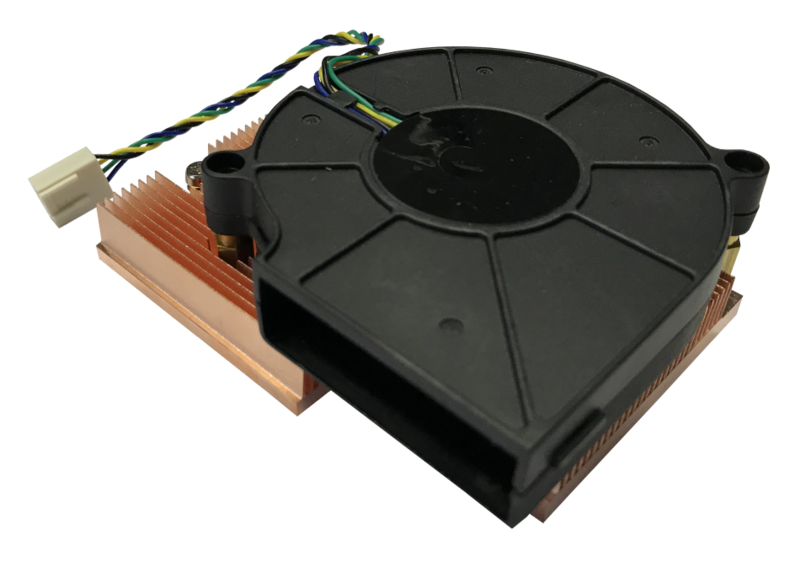 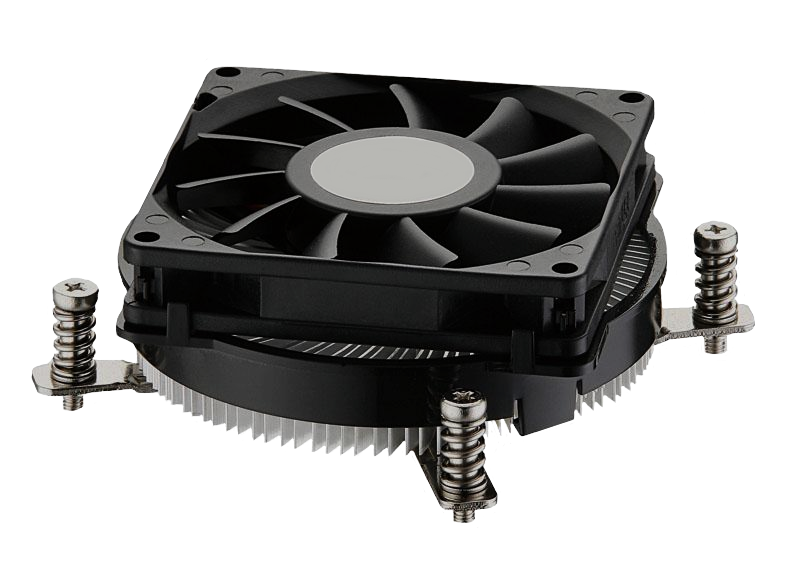 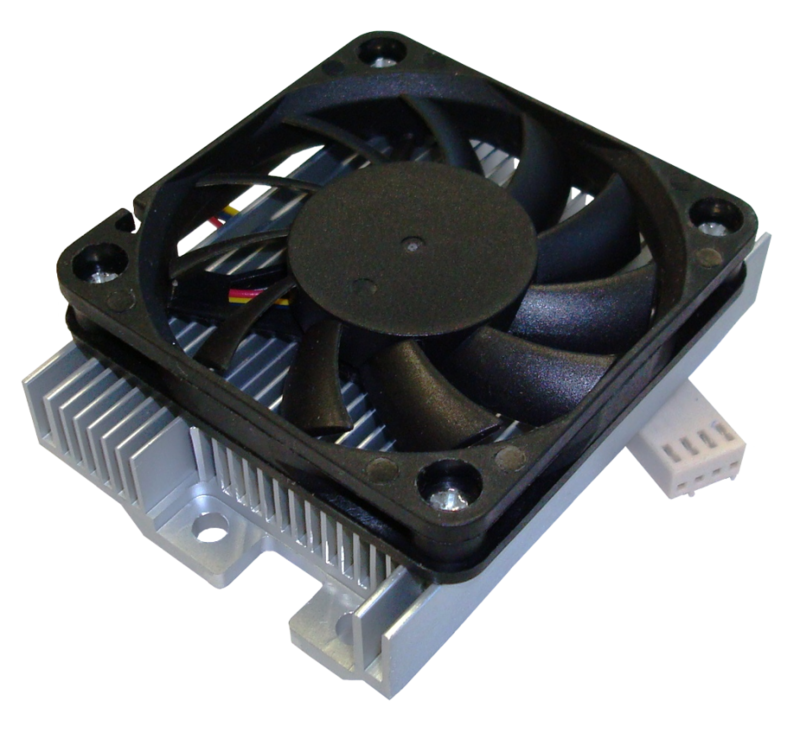 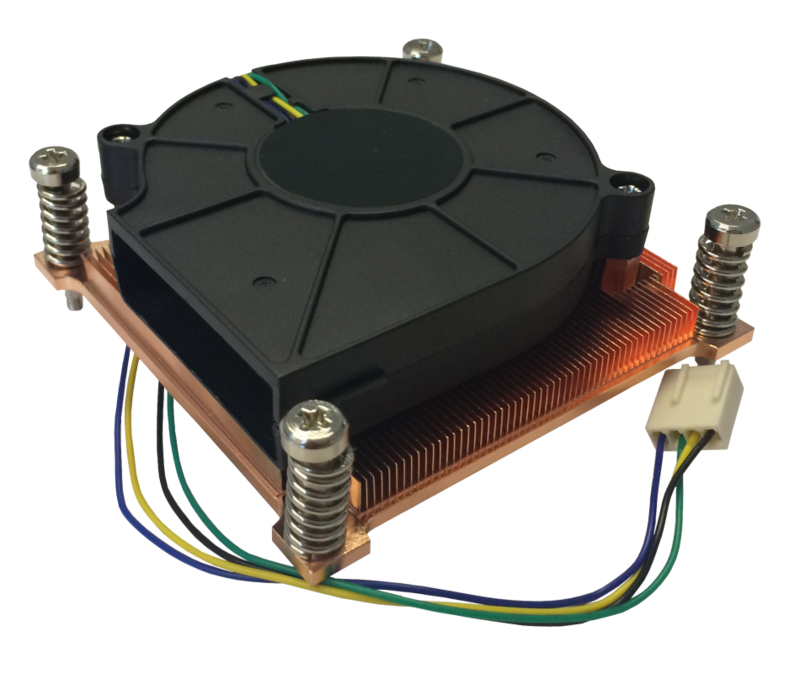 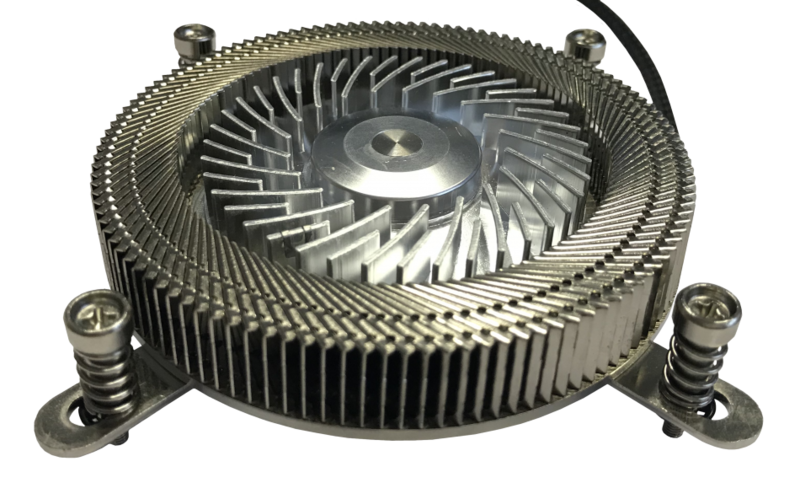 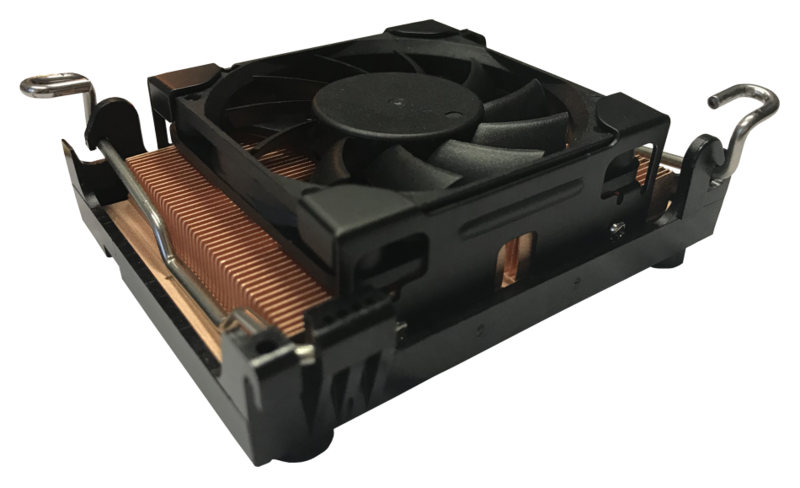 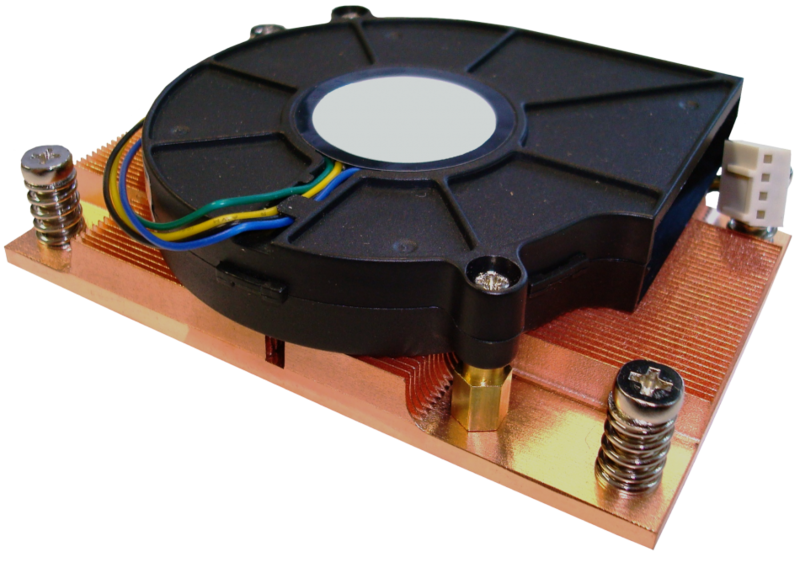 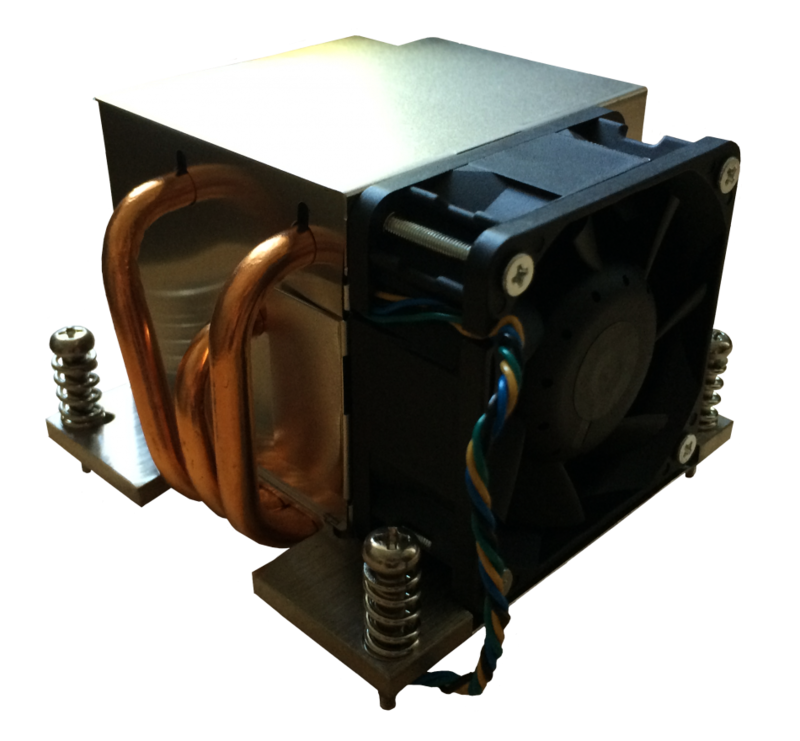 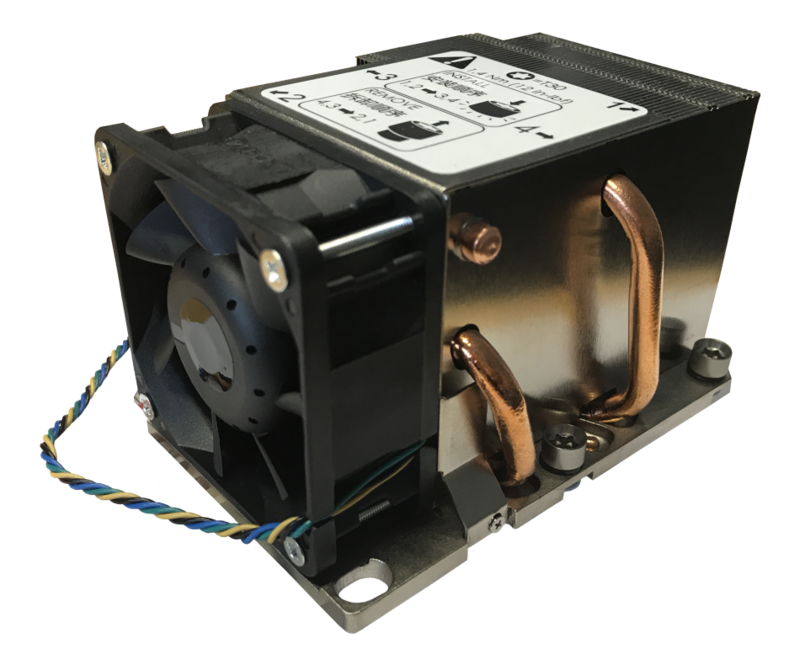 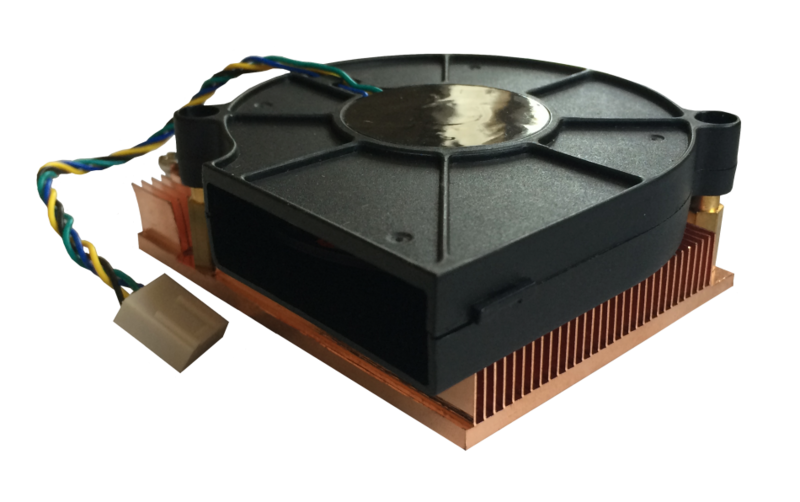 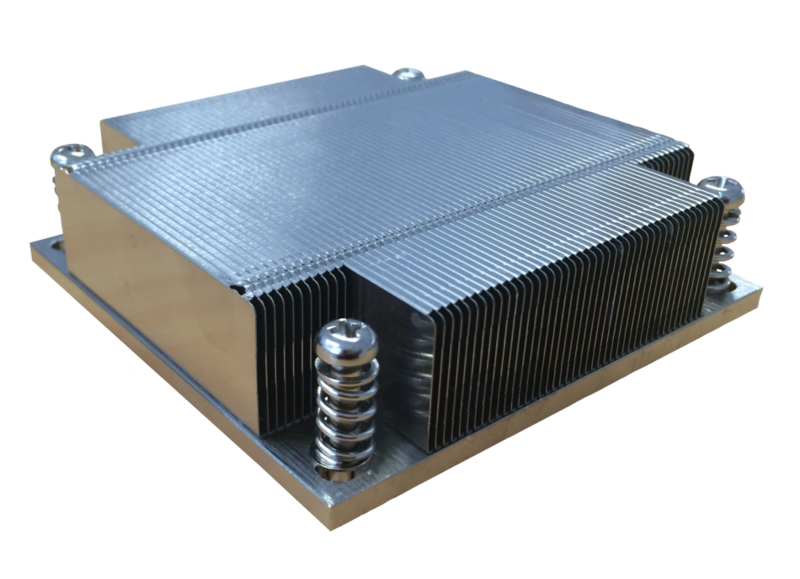 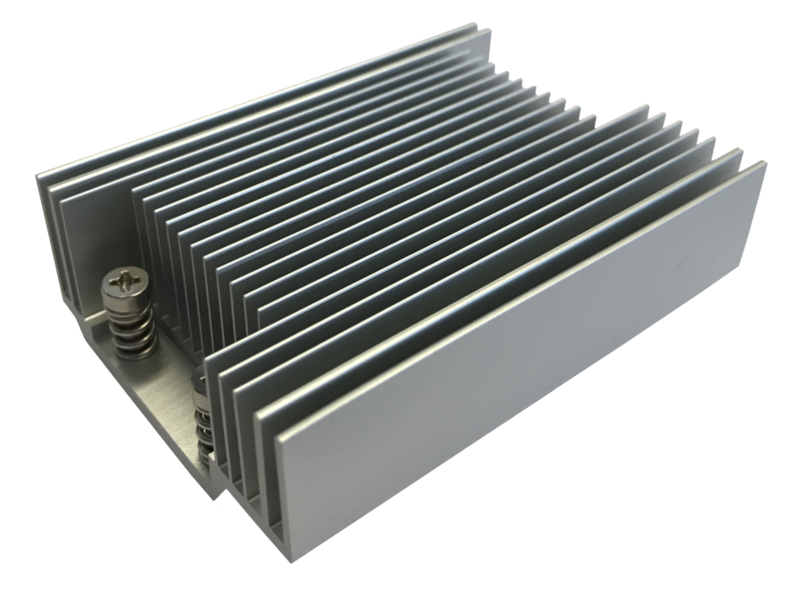 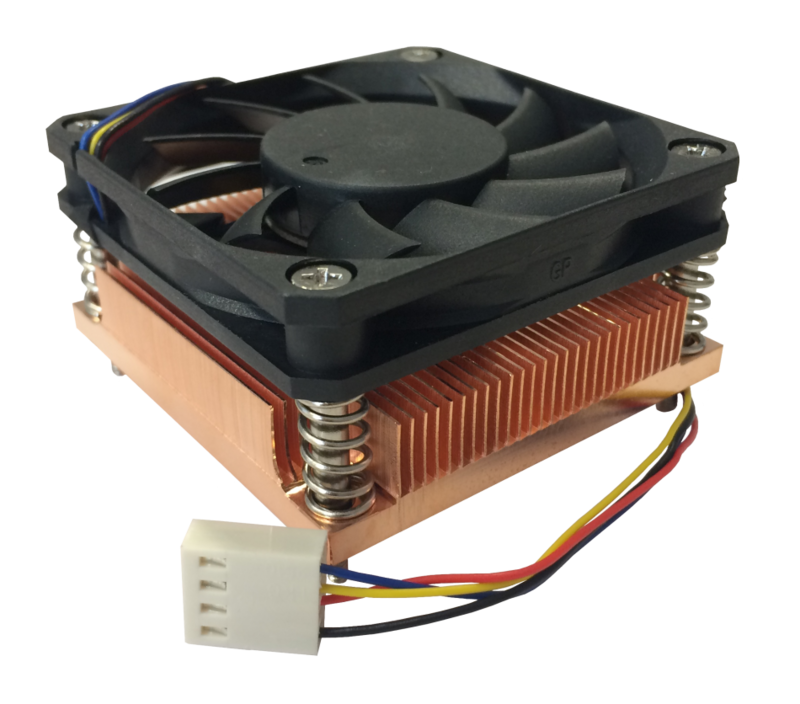 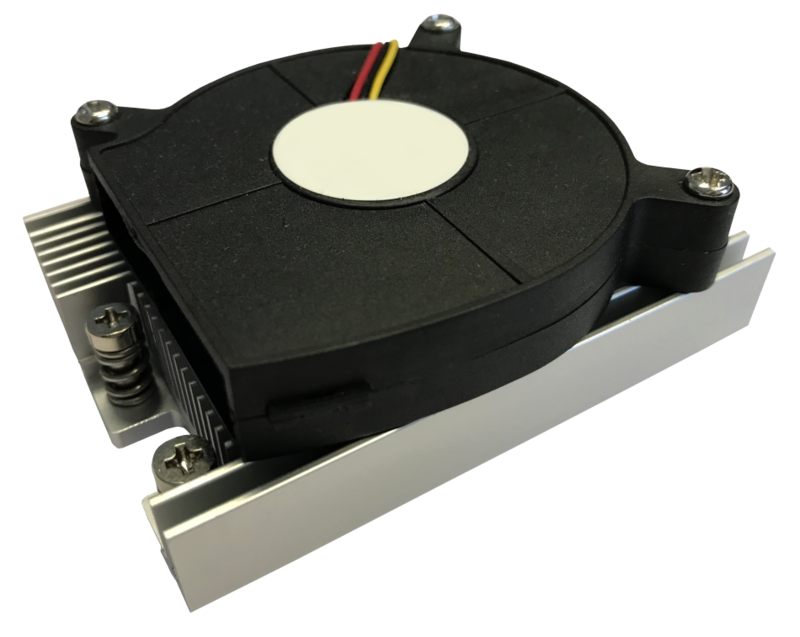 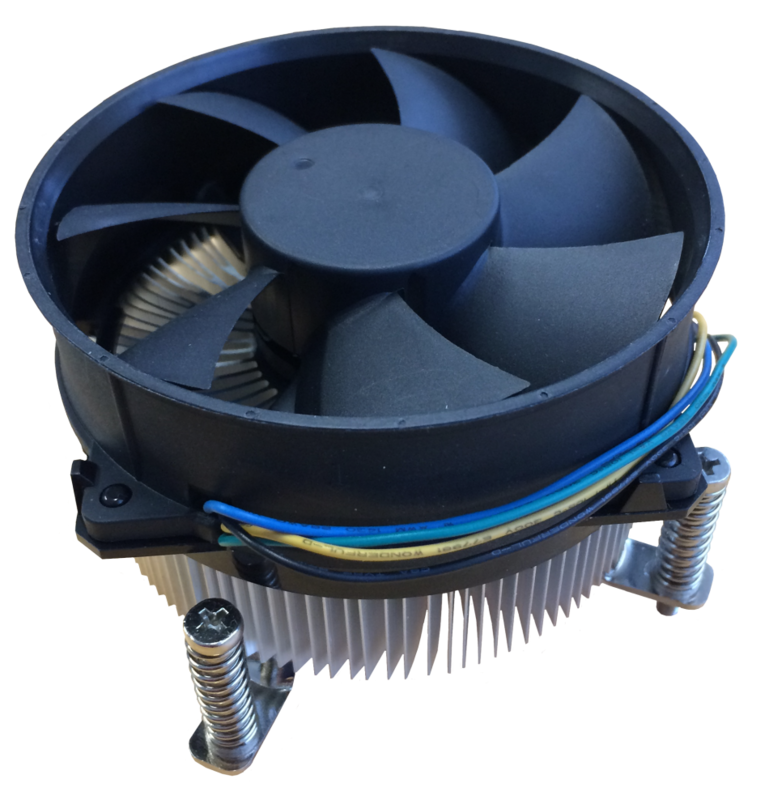 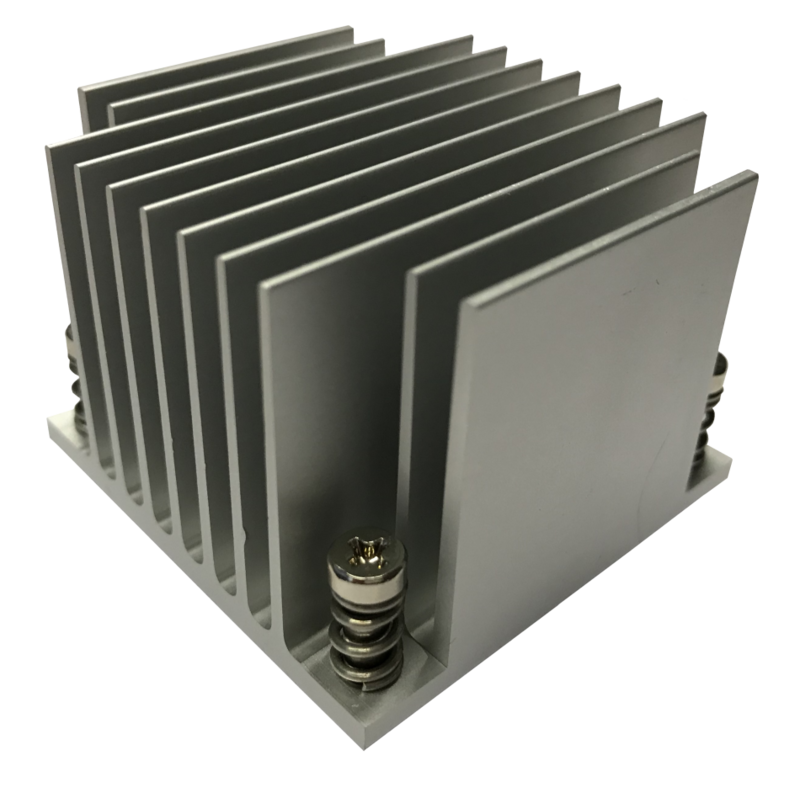 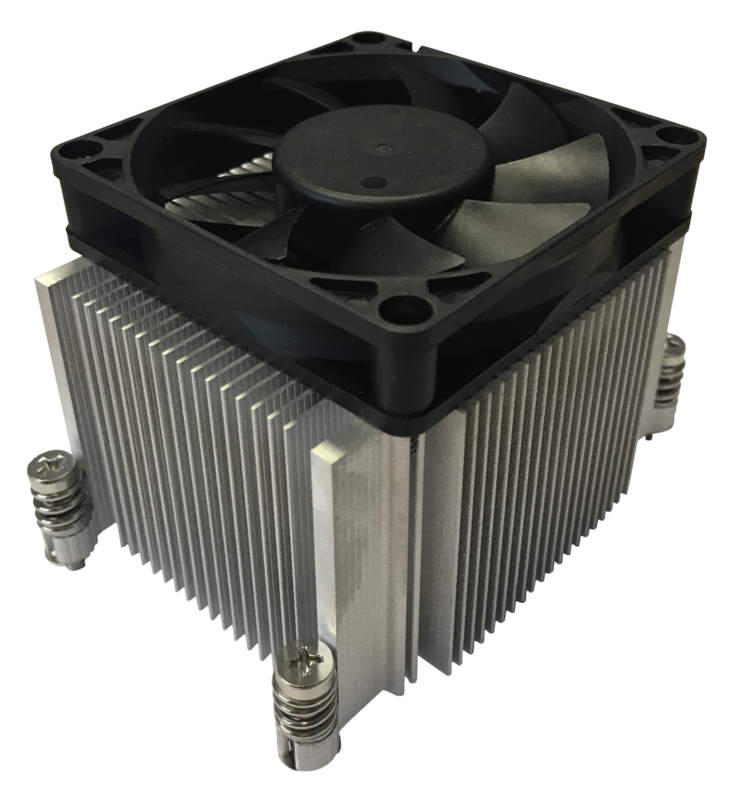 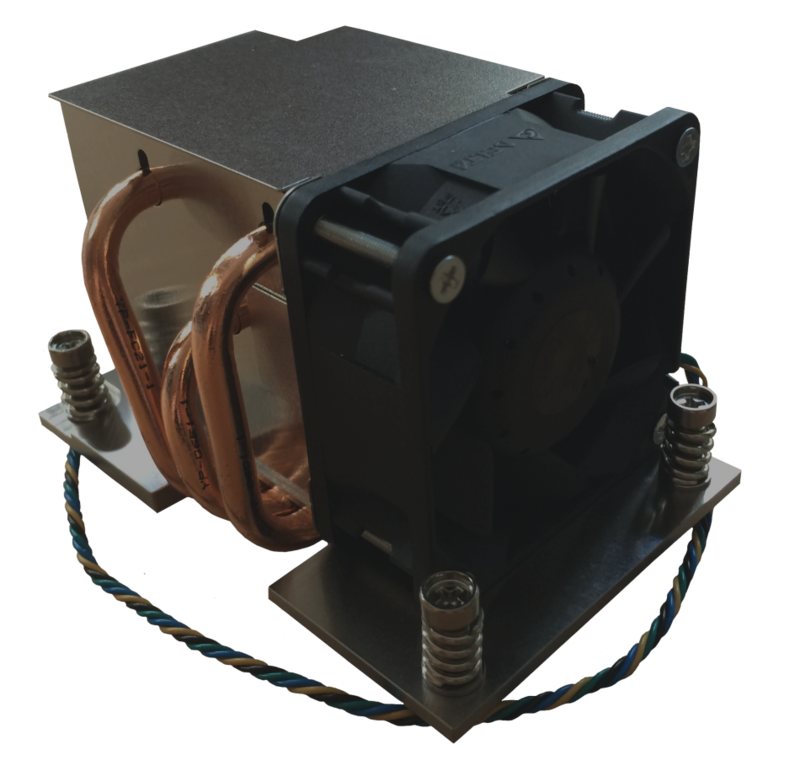 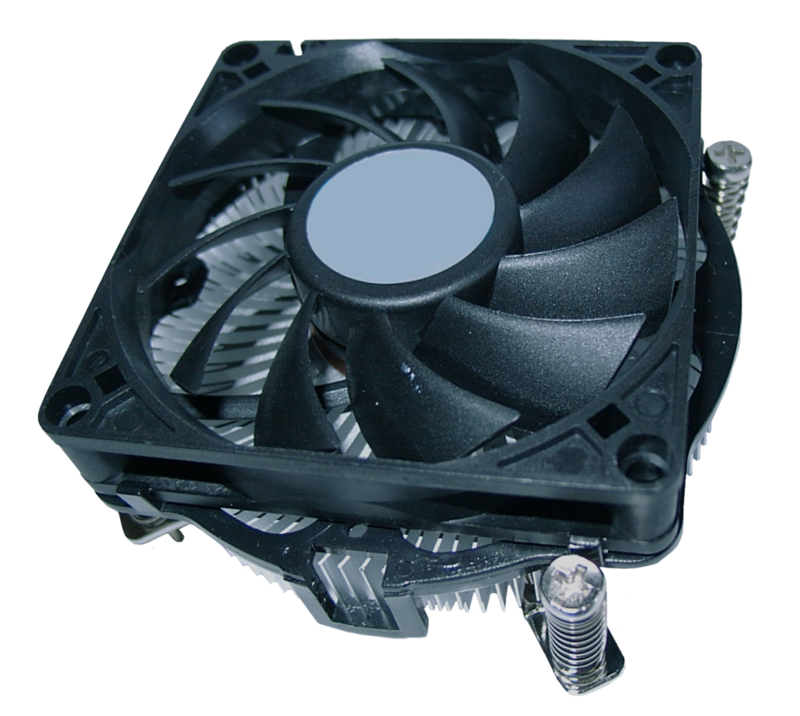 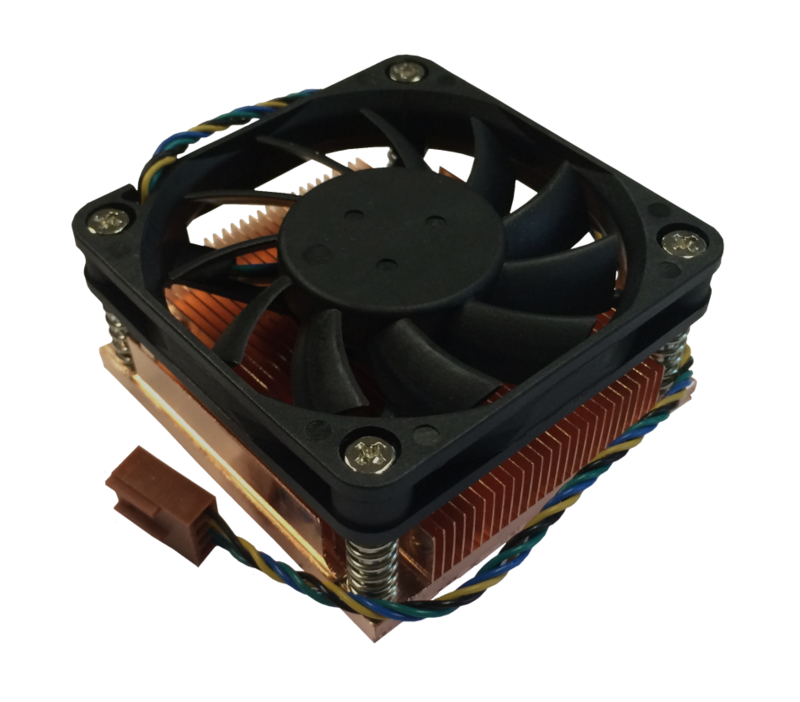 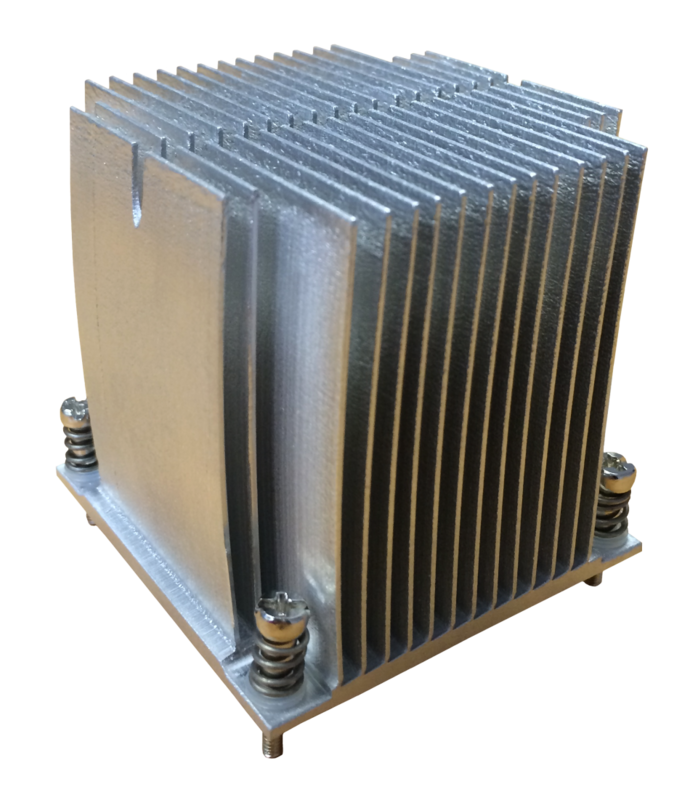 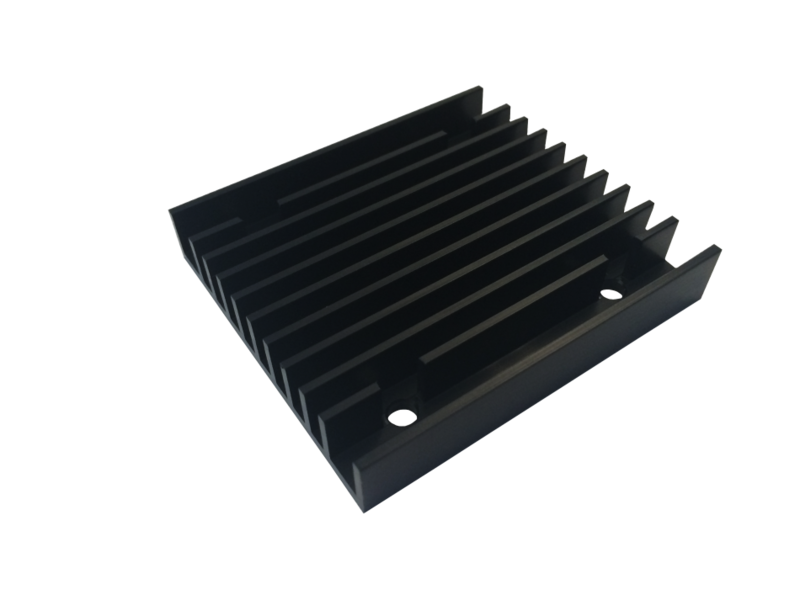 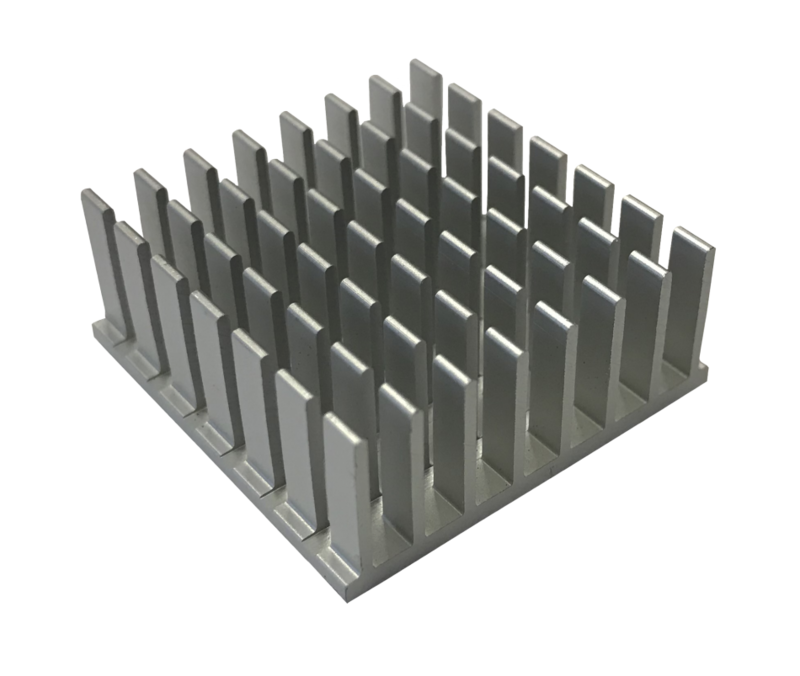 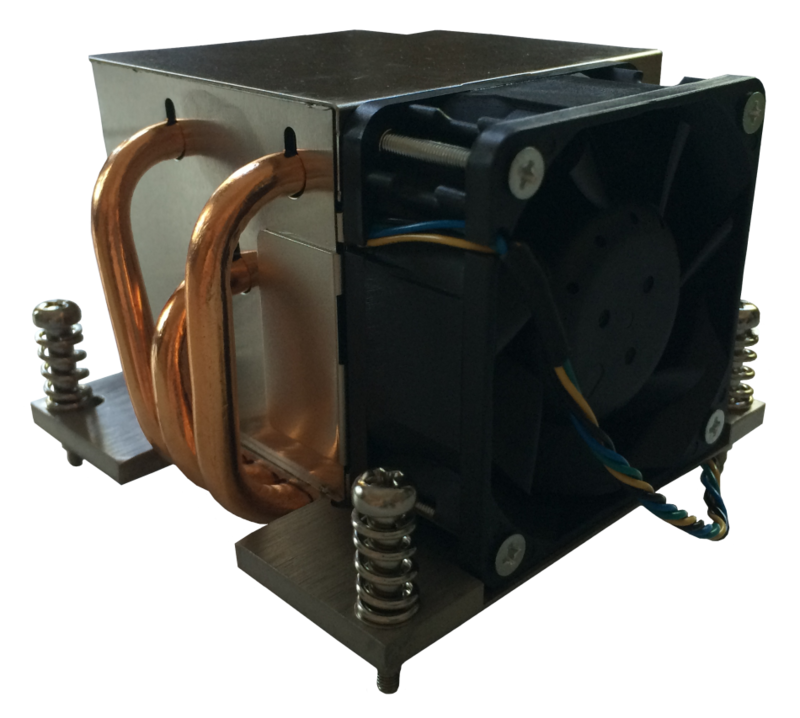 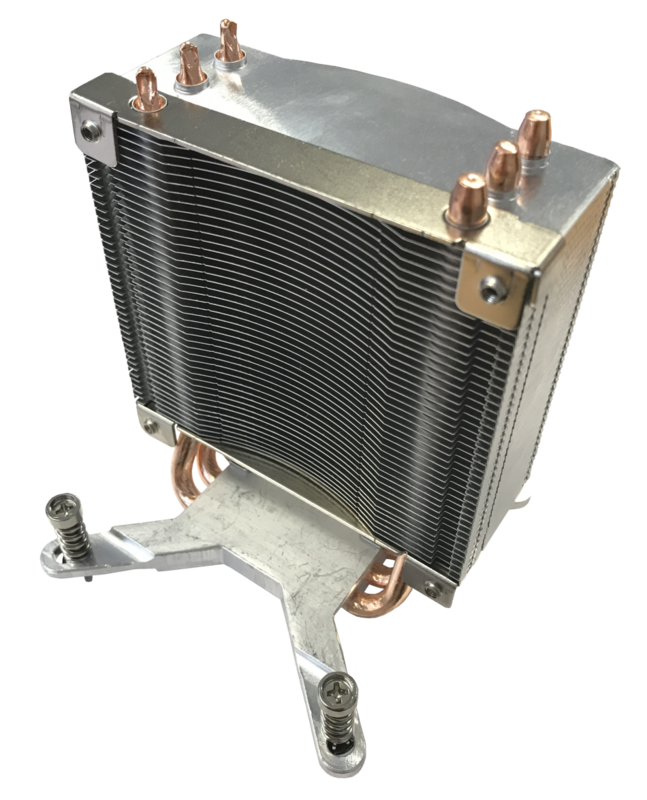 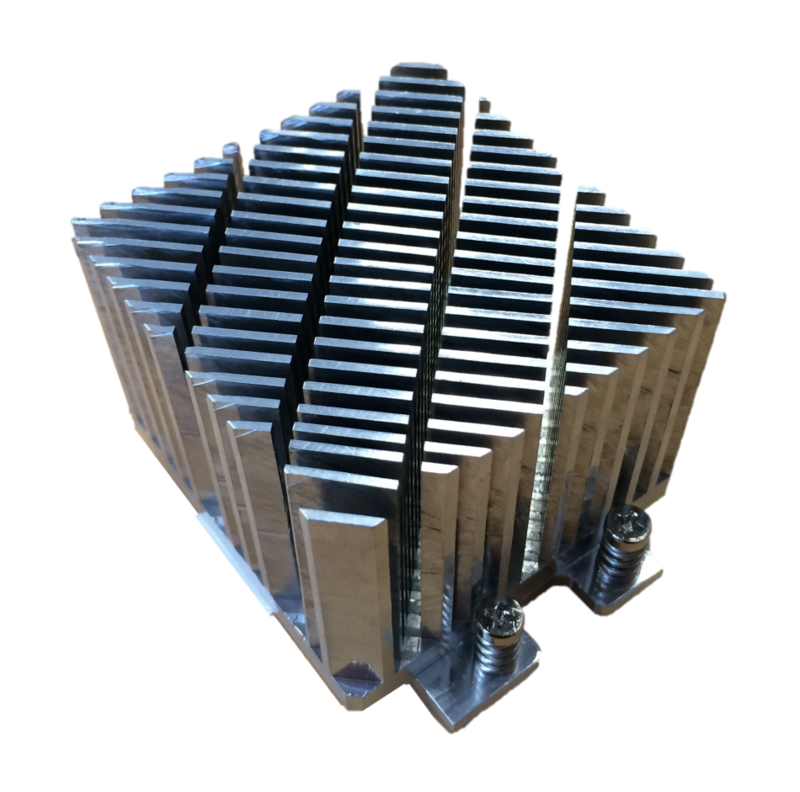 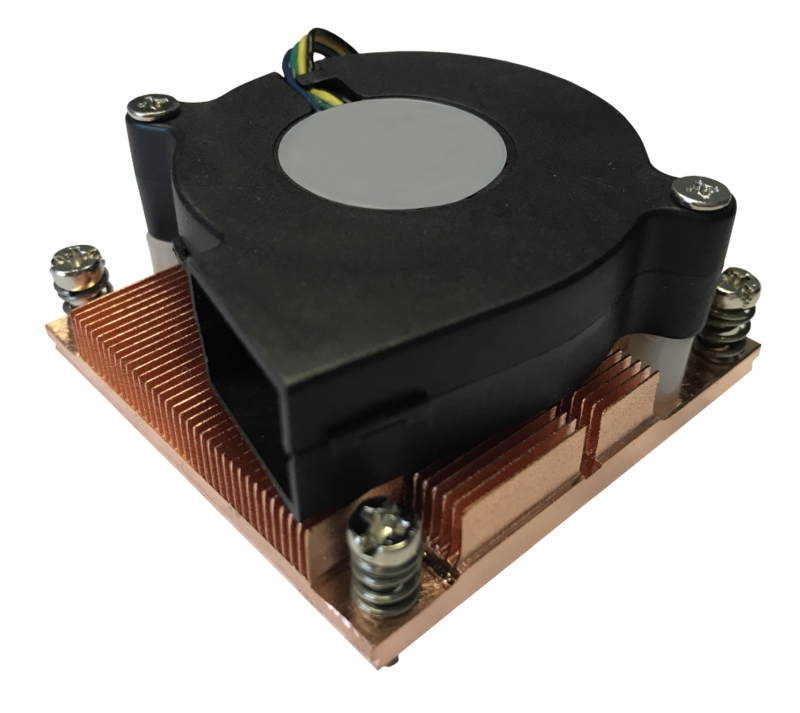 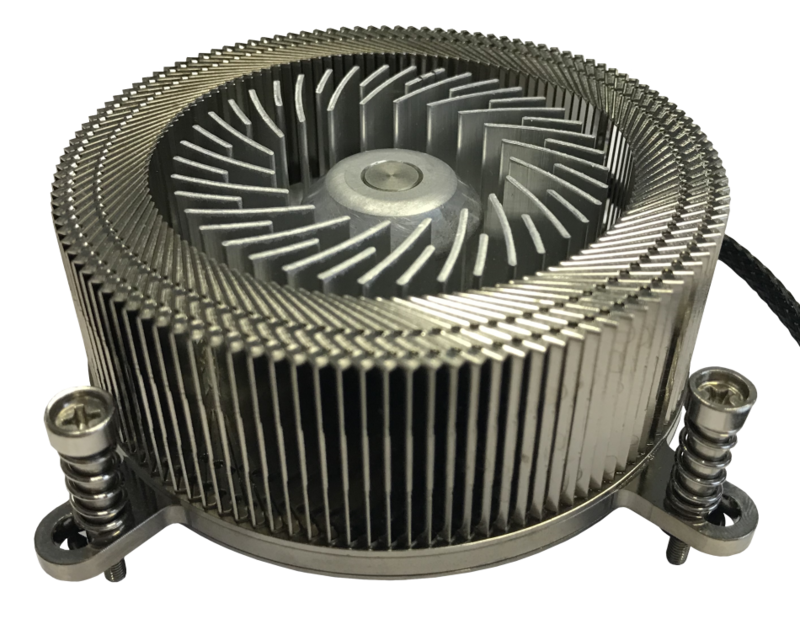 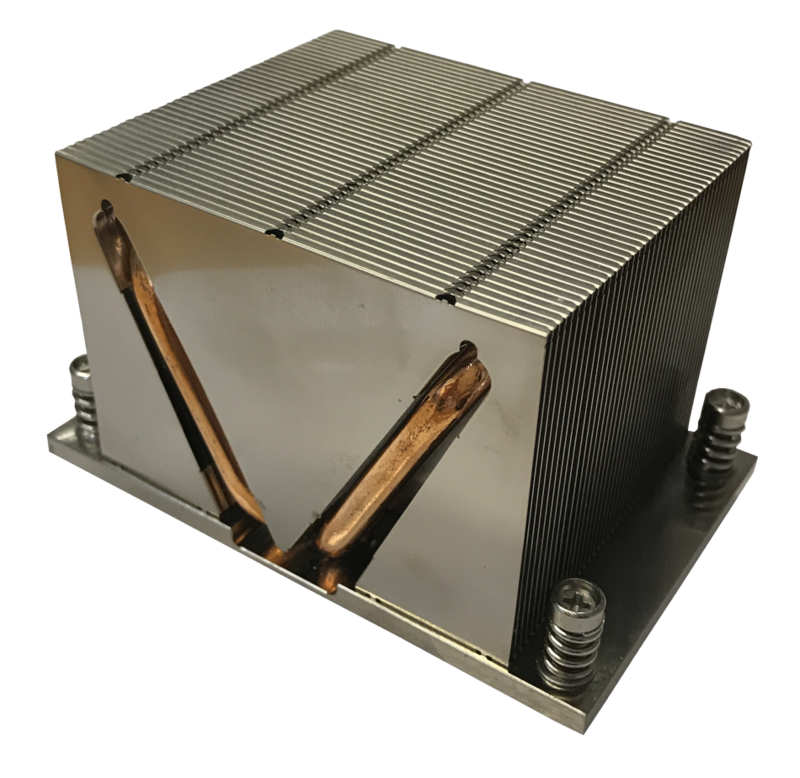 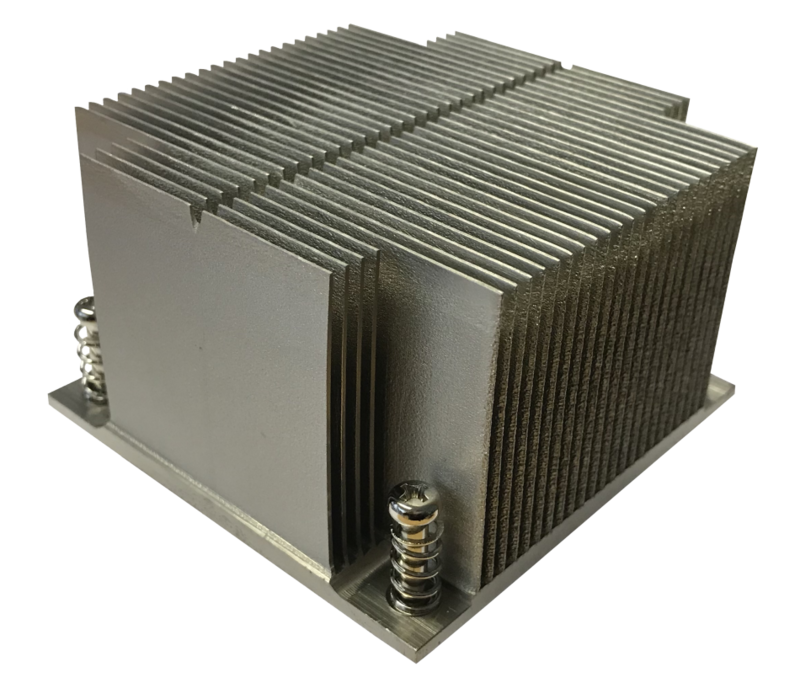 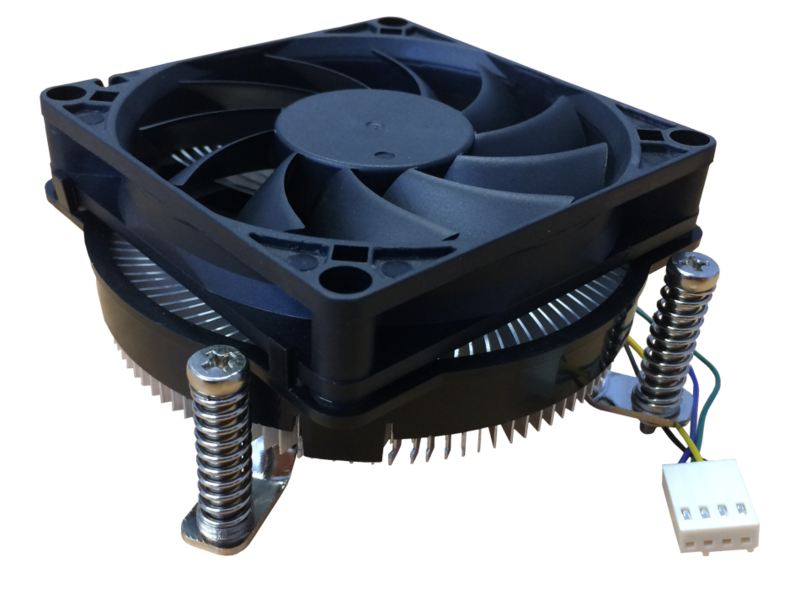 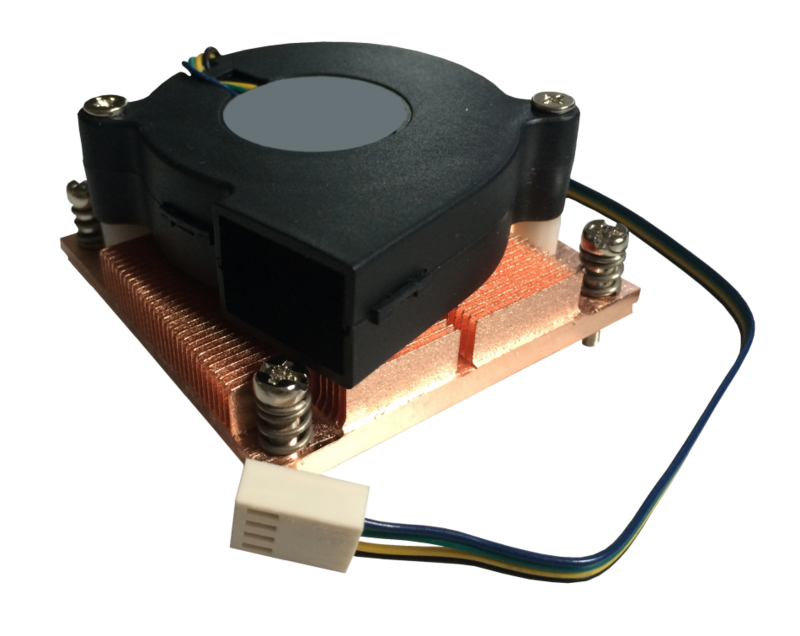 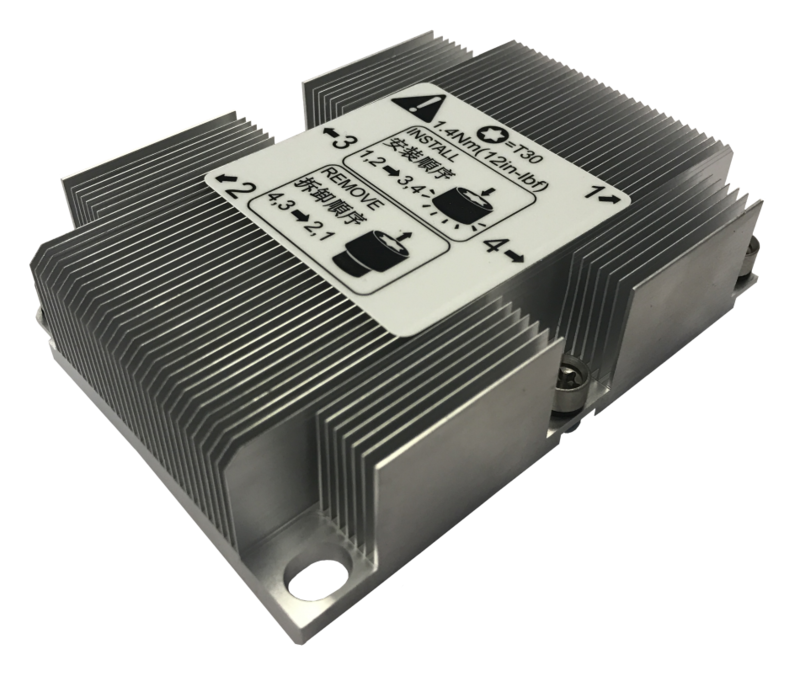 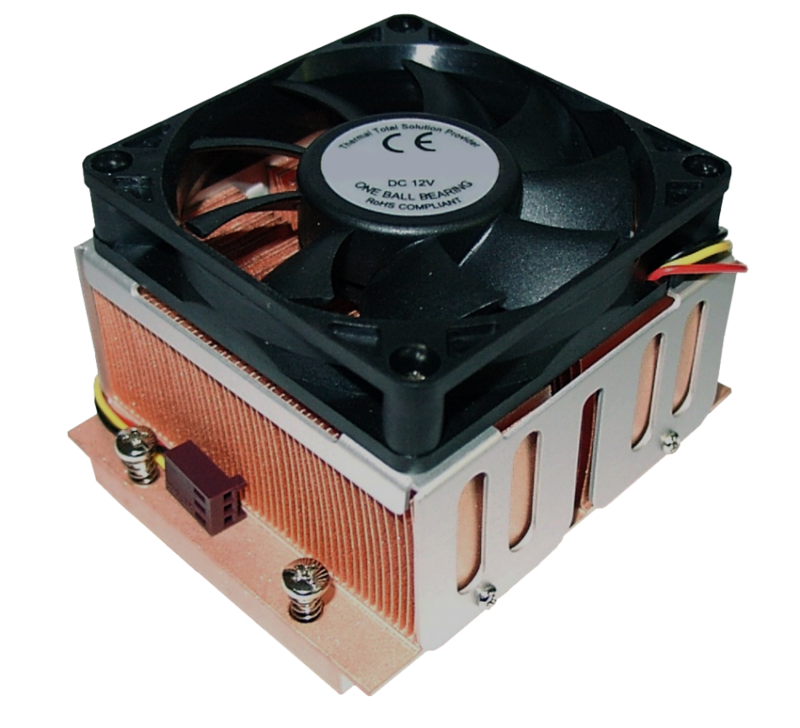 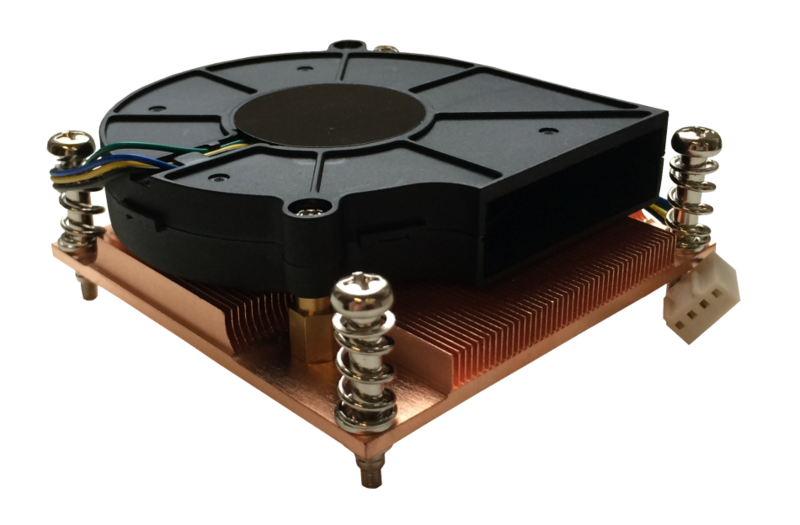 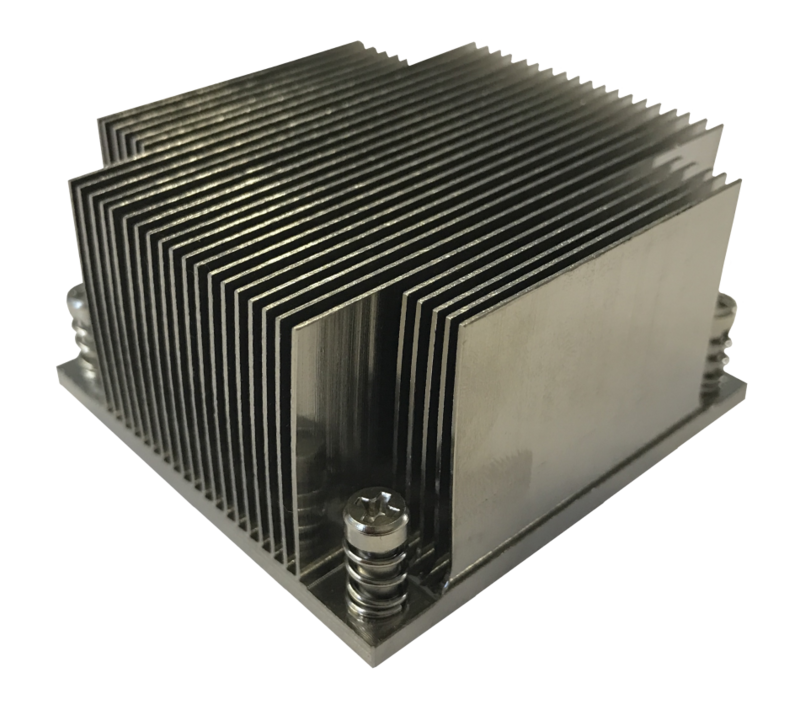 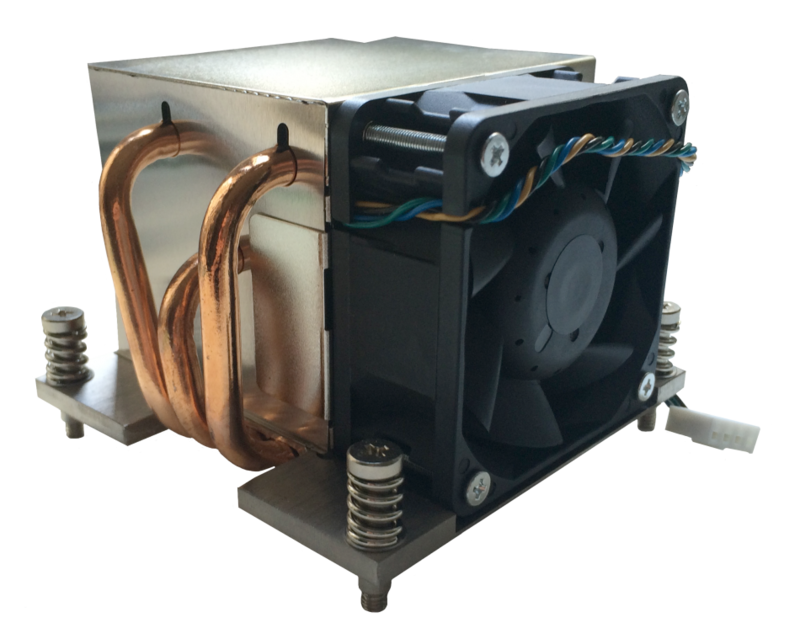 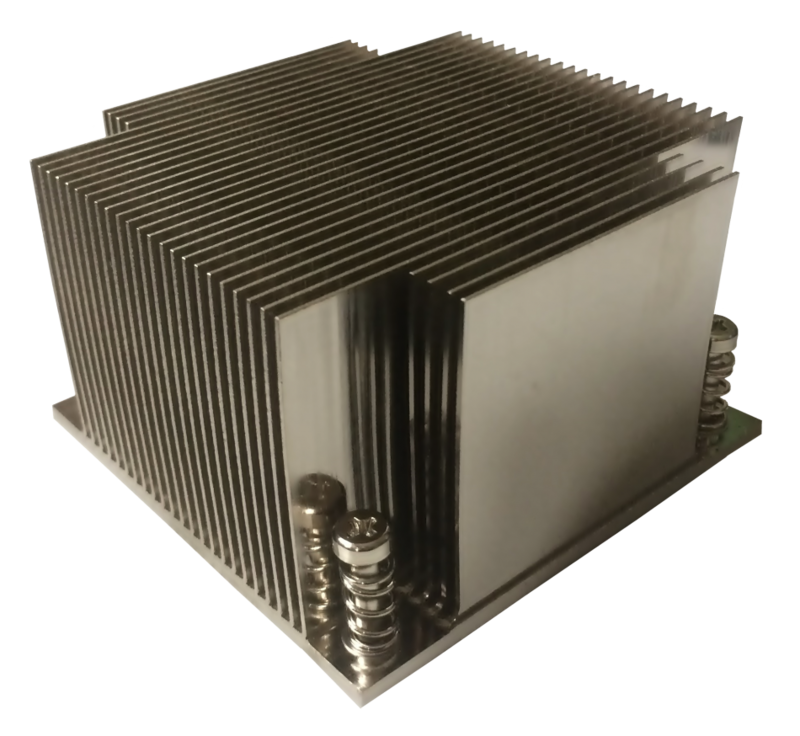 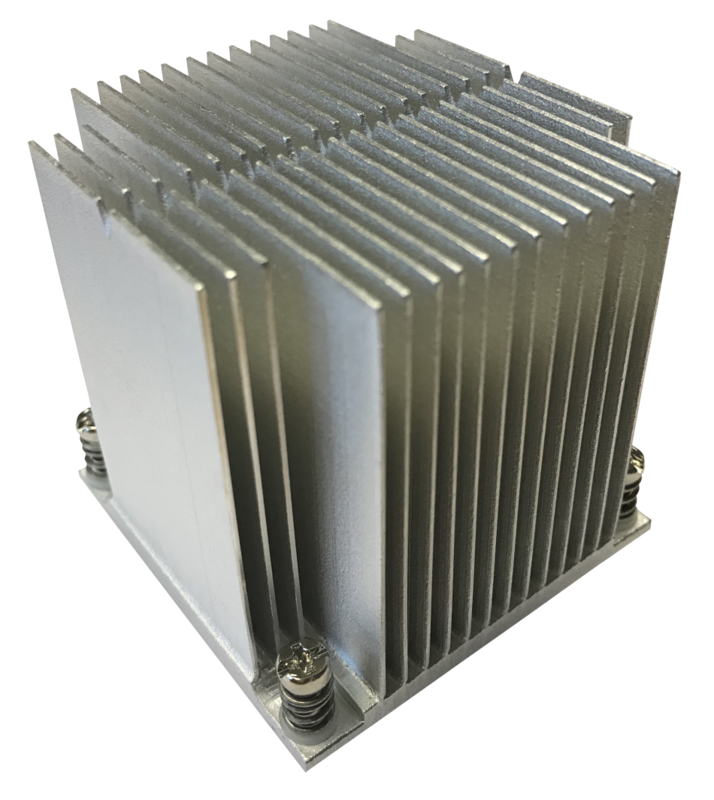 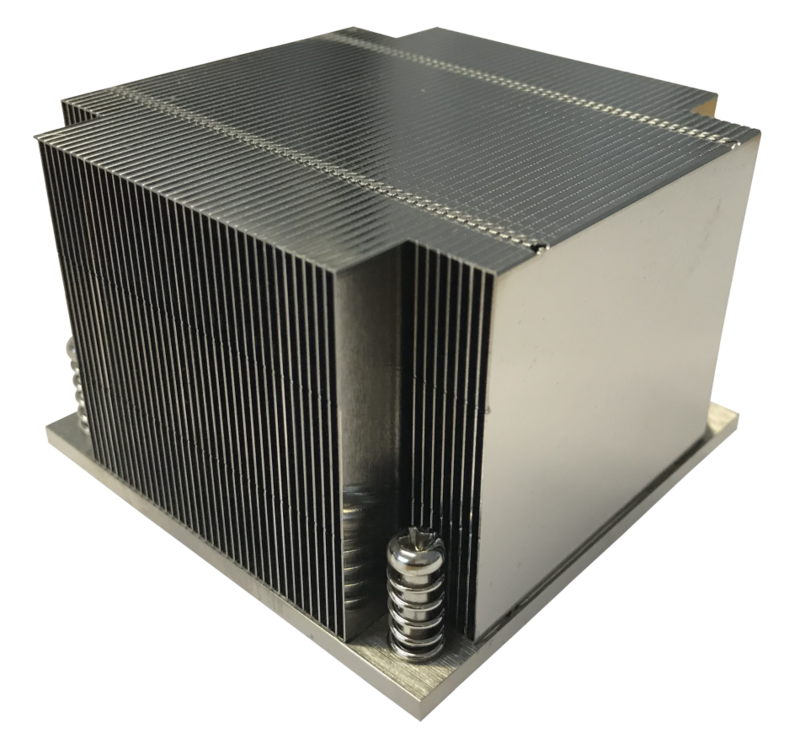 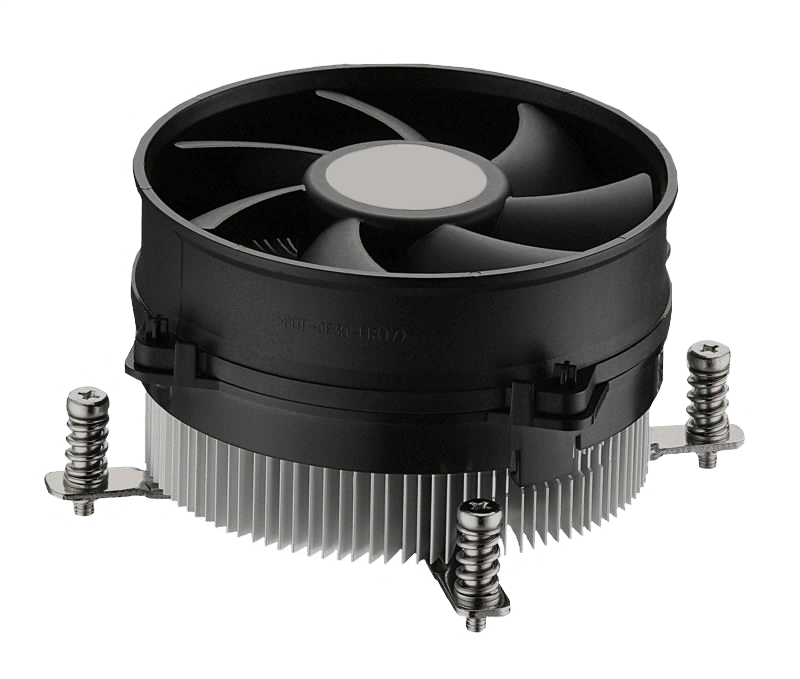 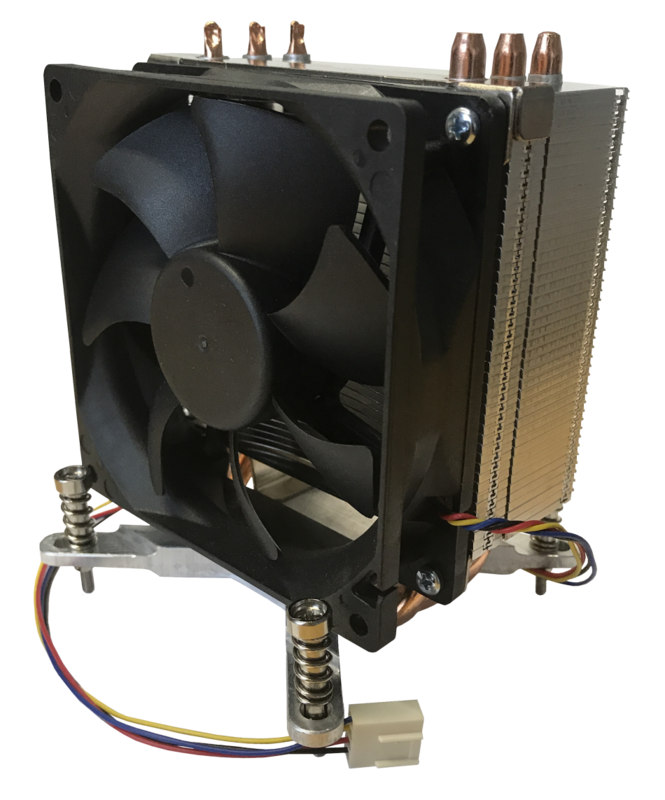 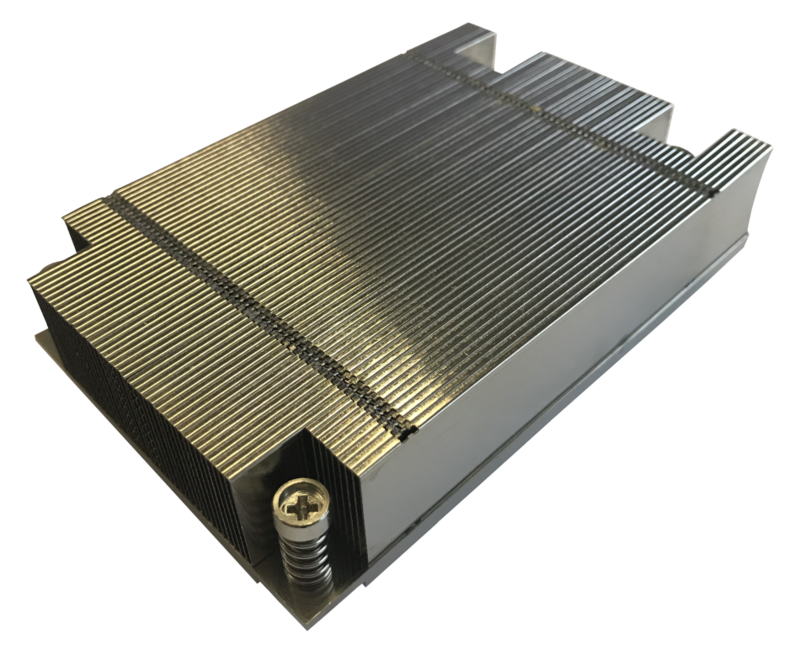 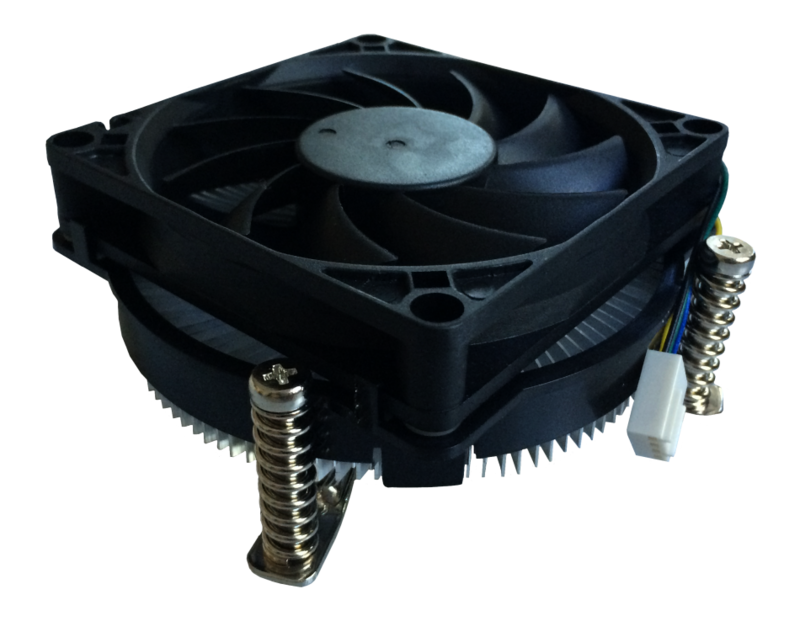 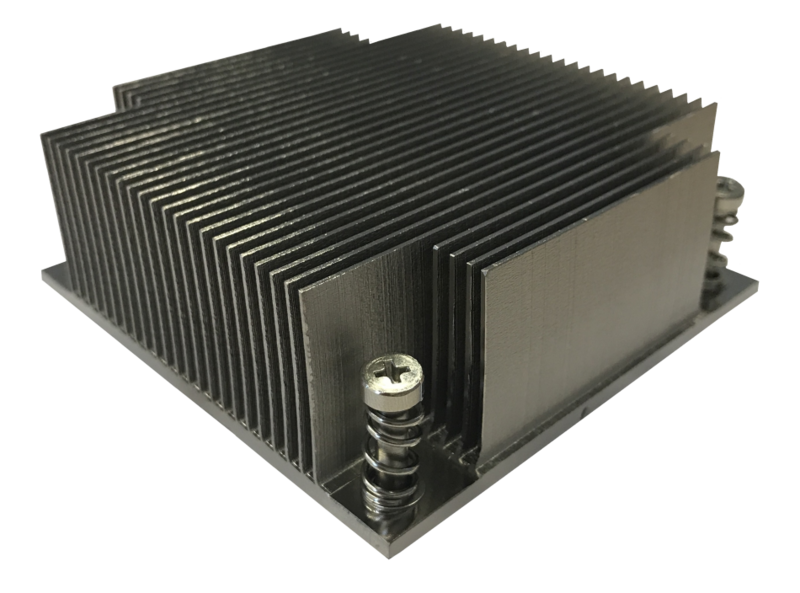 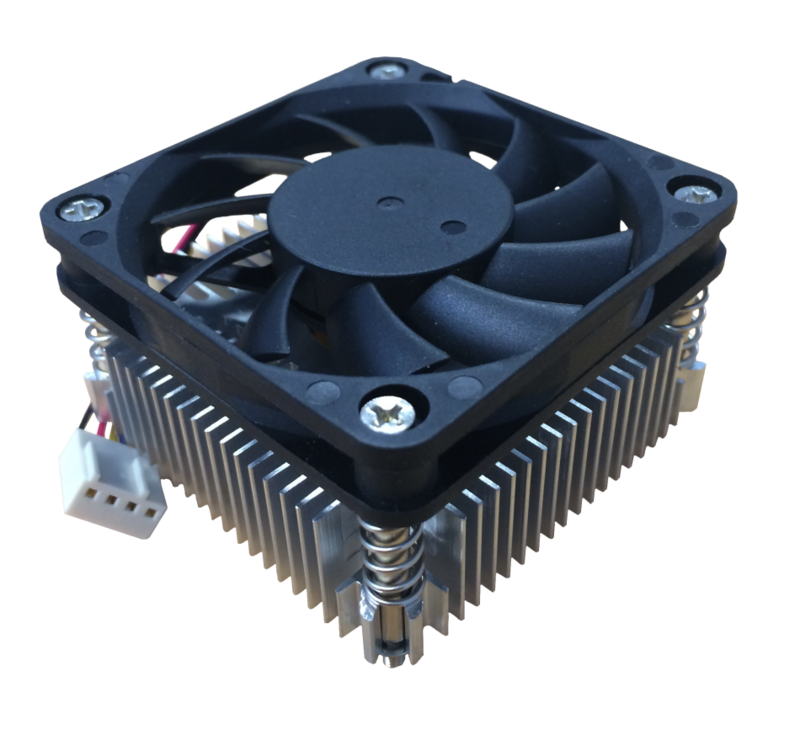 Aopen has designed their own heat sink solution. 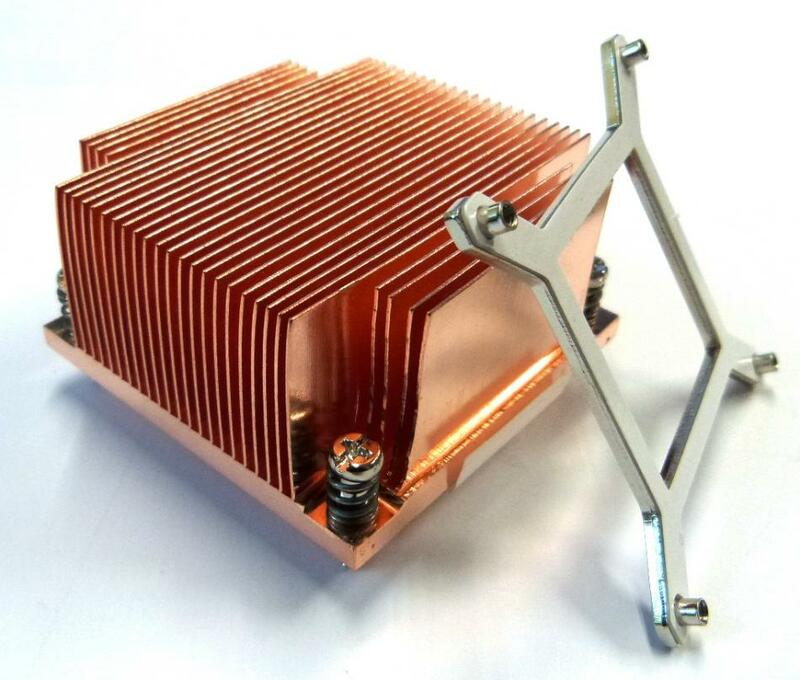 On Aopen Mainboards heat sink needs a distance between screws on 50 x 50mm. 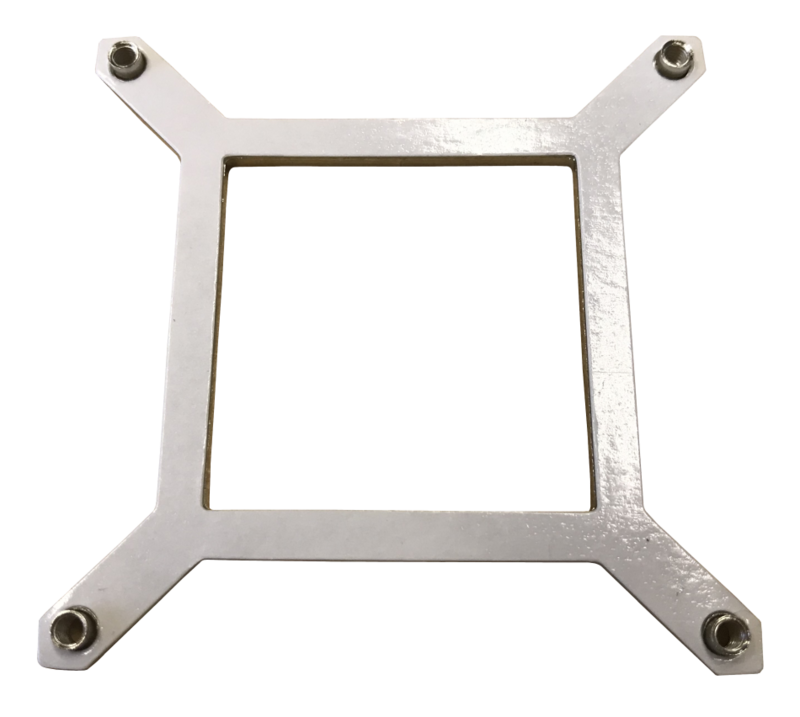 Our solutions have a feed hole pitch of 41mm!